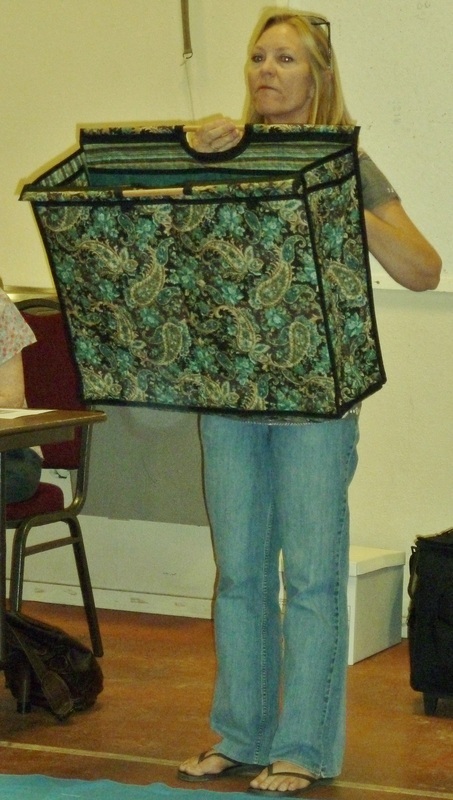 Show & Tell is a favorite activity that winds up each meeting. 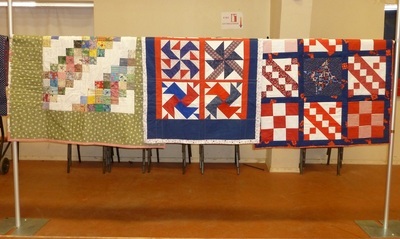 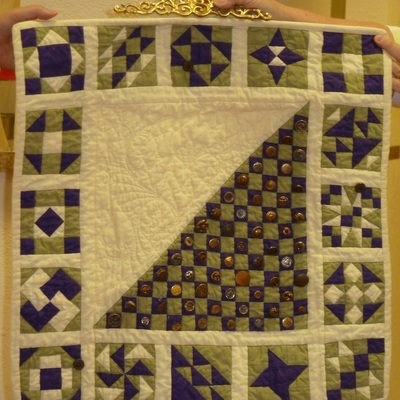 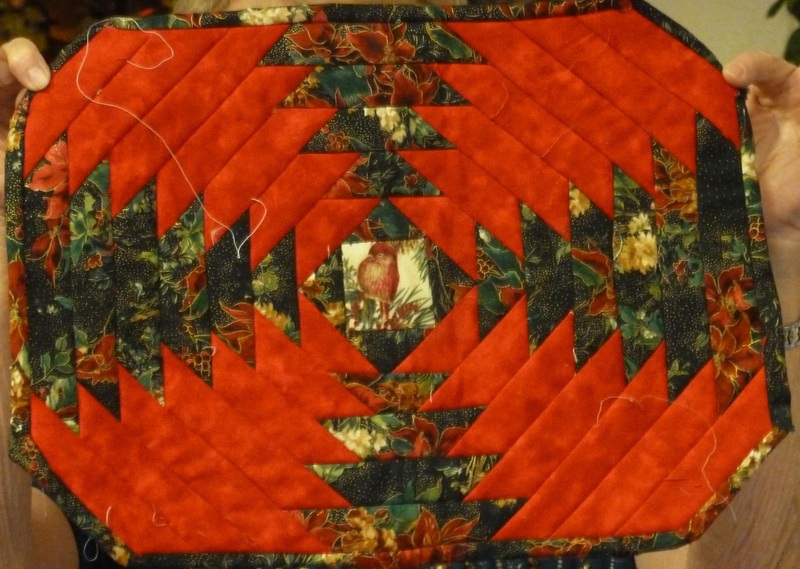 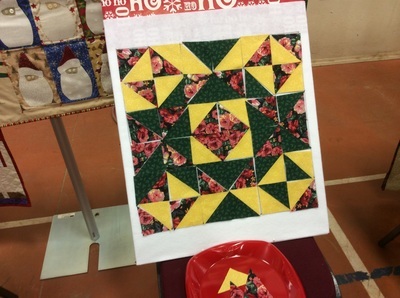 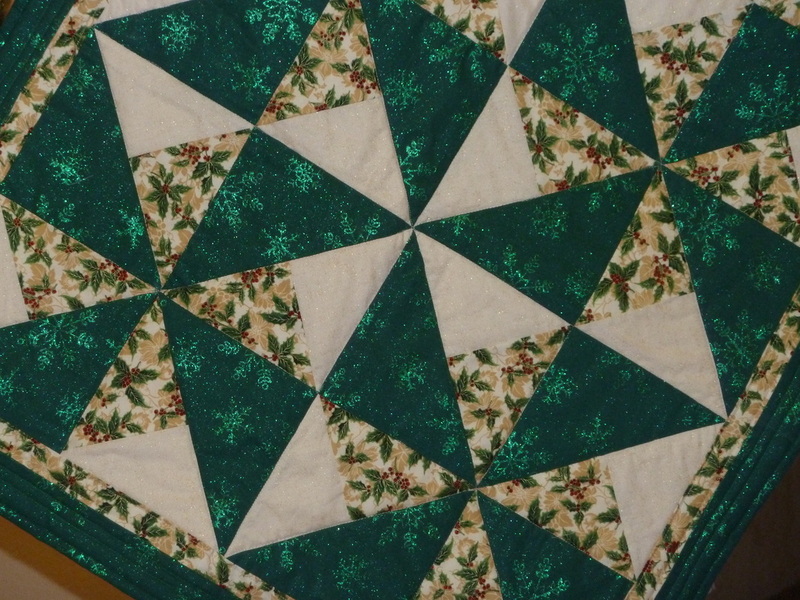 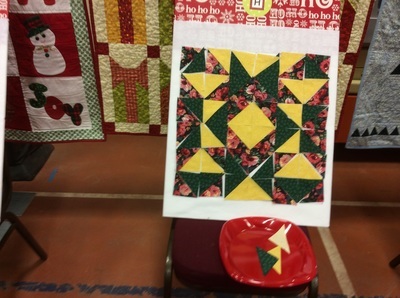 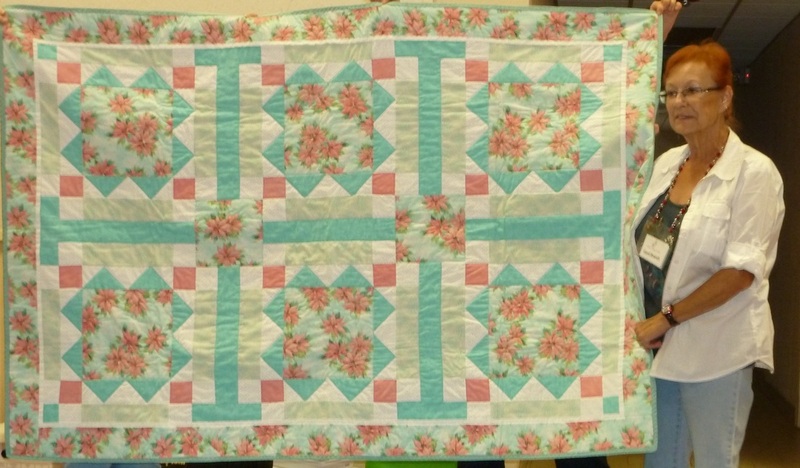 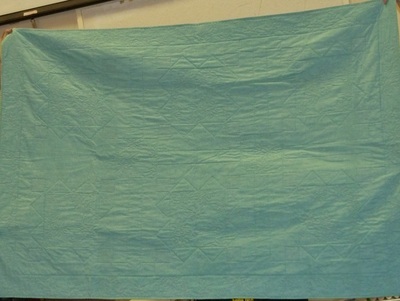 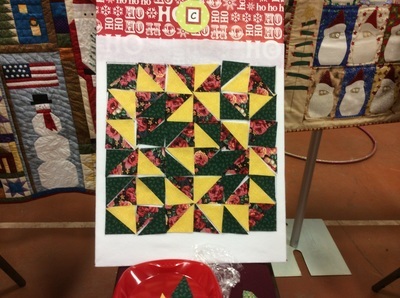 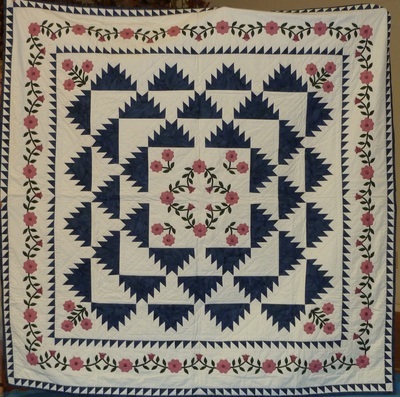 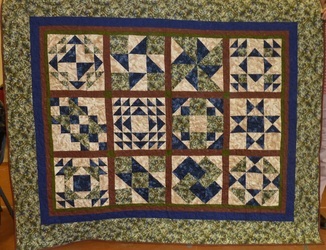 Not too many S&T in August because we were all busy finishing up our Mystery Quilts and tops. But. 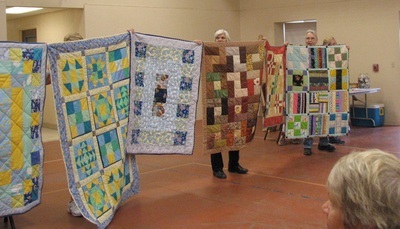 . . we were also busy making all of the next group's great Comfort Quilts for our community project. 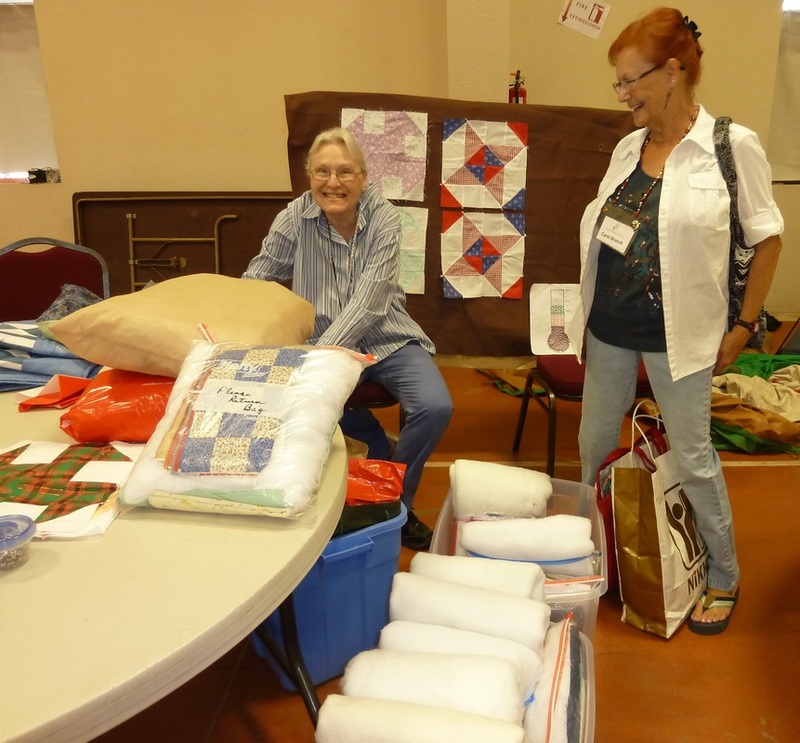 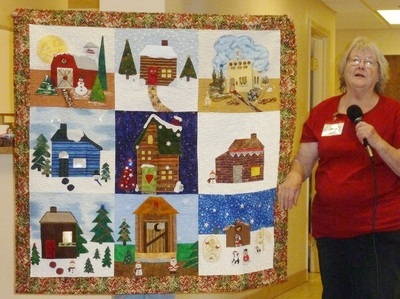 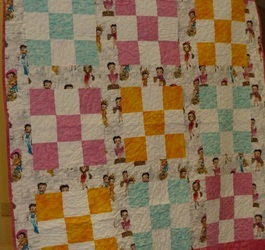 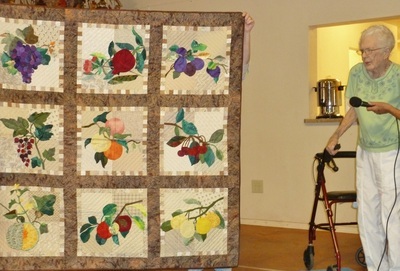 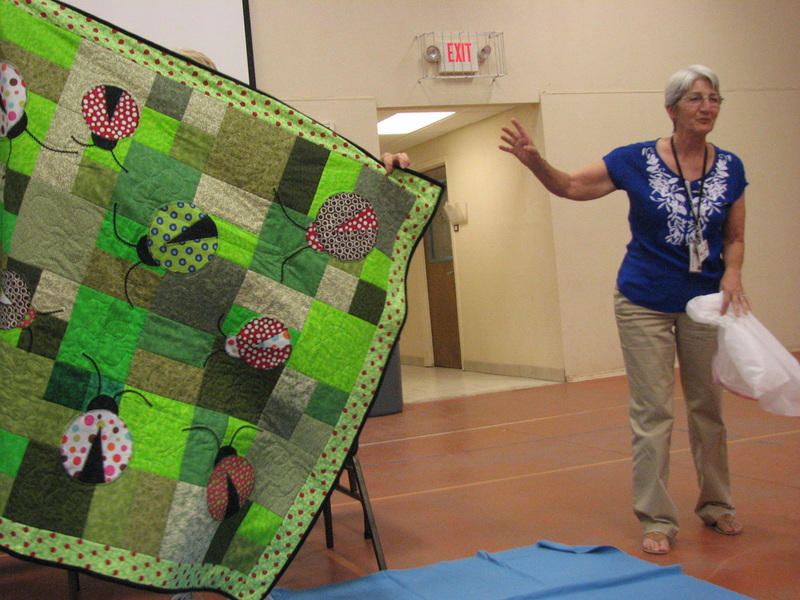 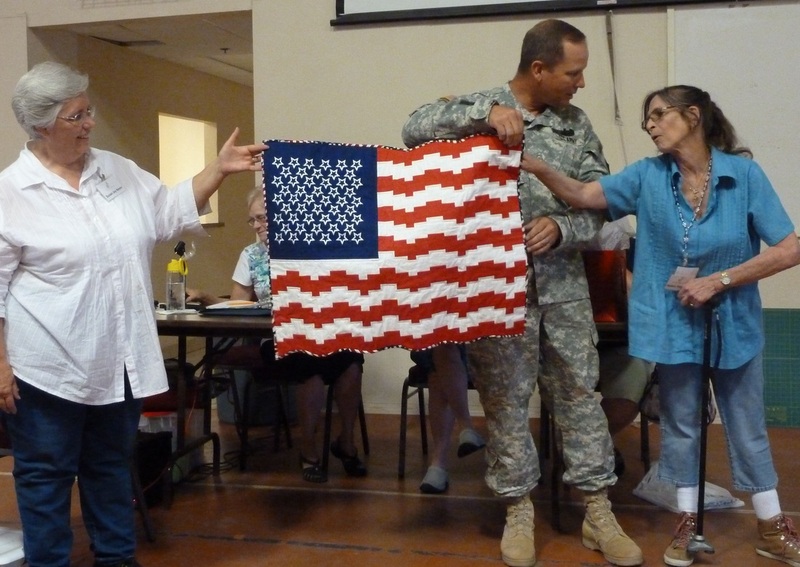 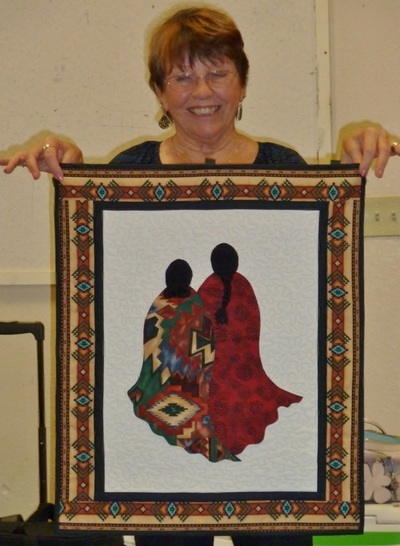 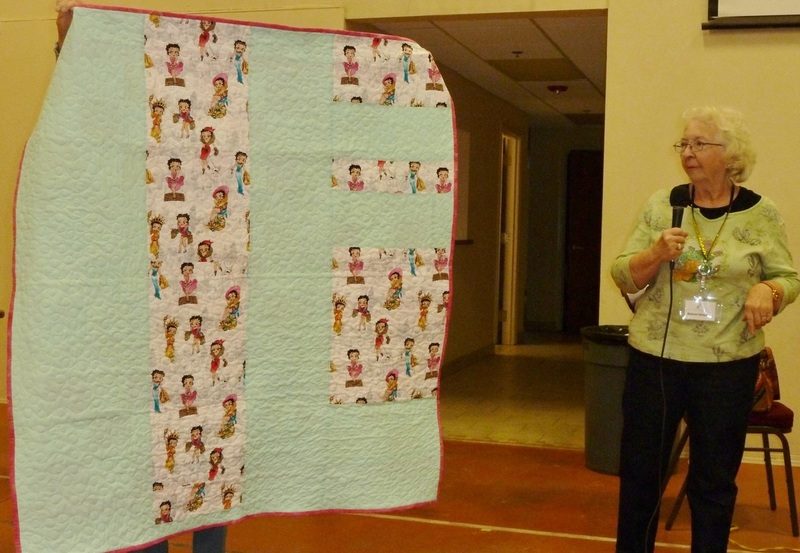 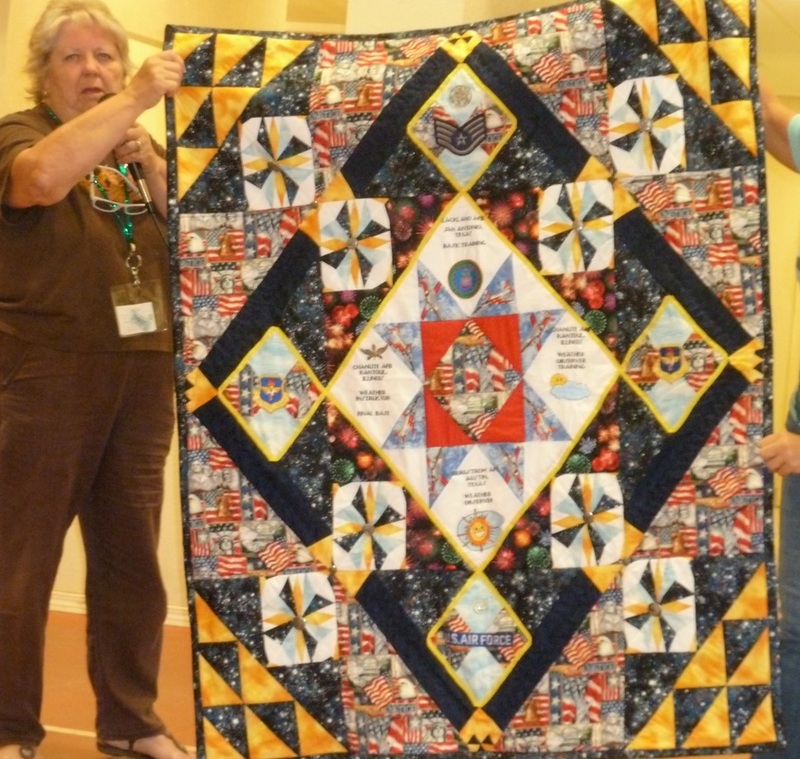 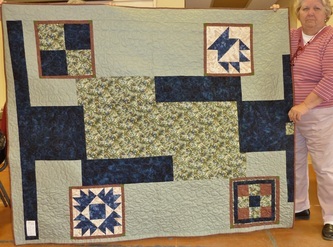 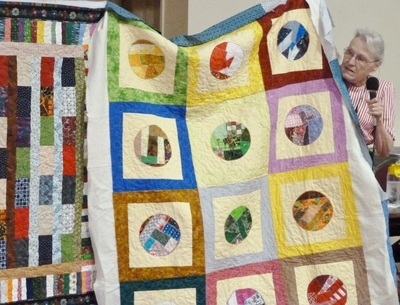 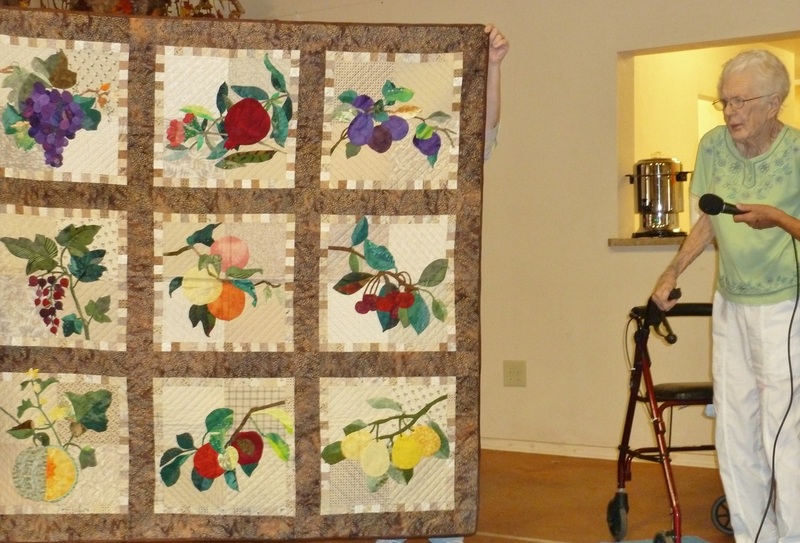 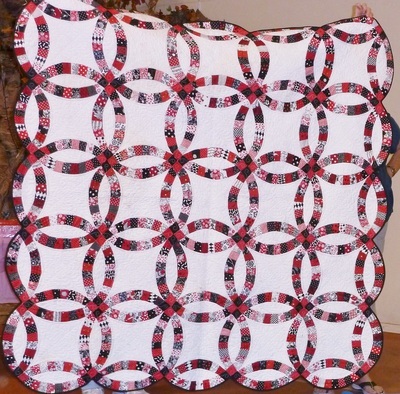 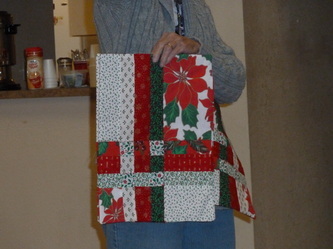 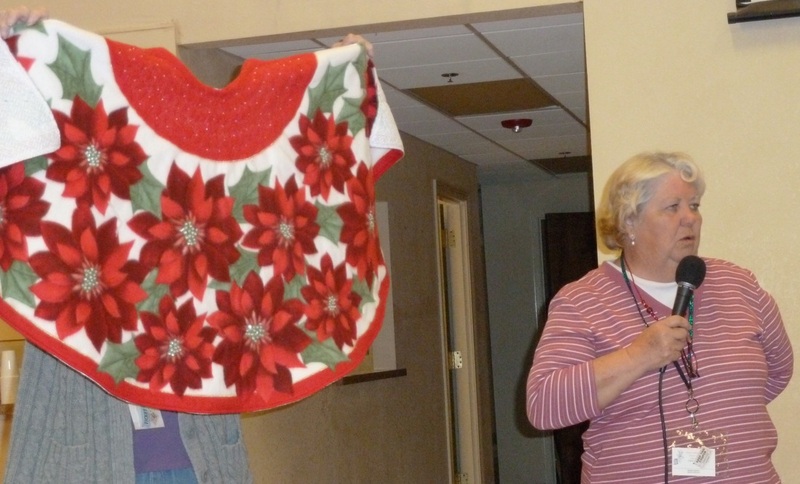 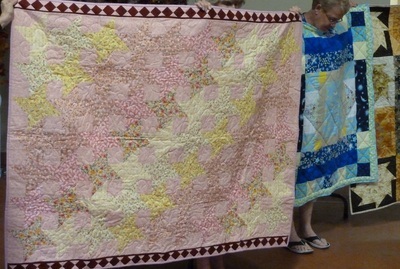 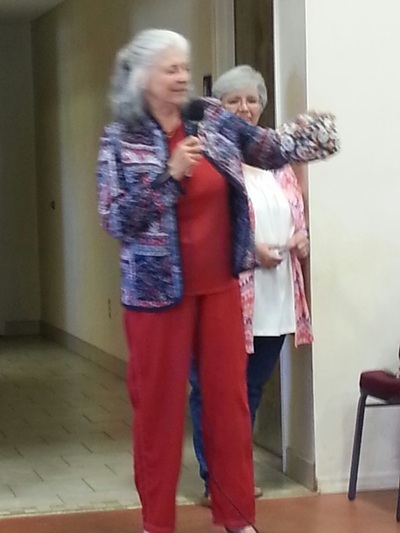 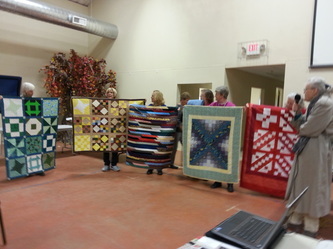 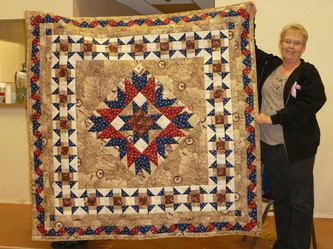 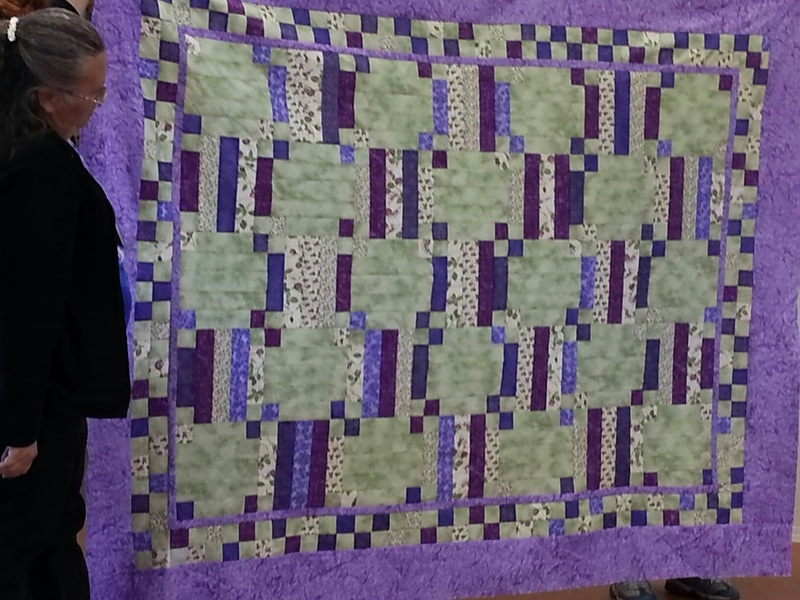 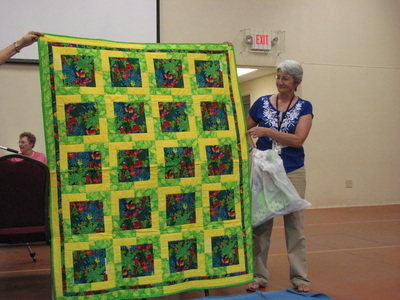 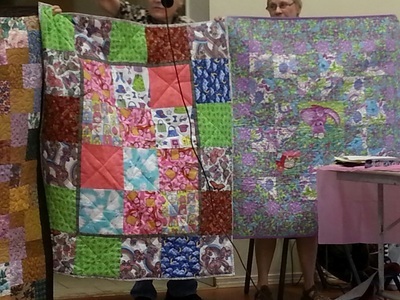 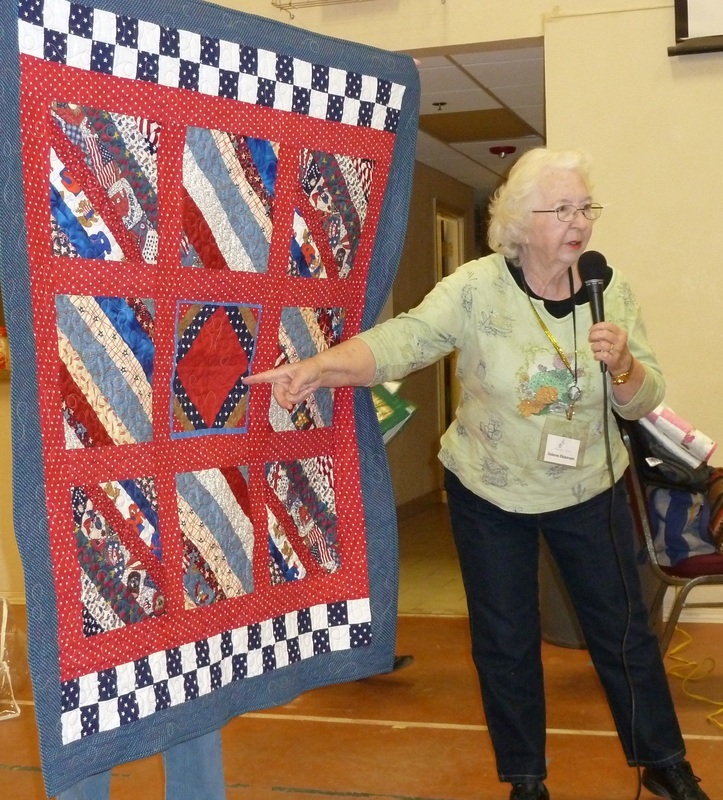 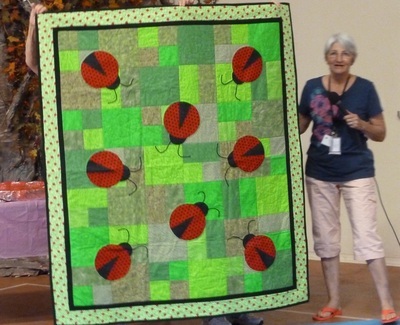 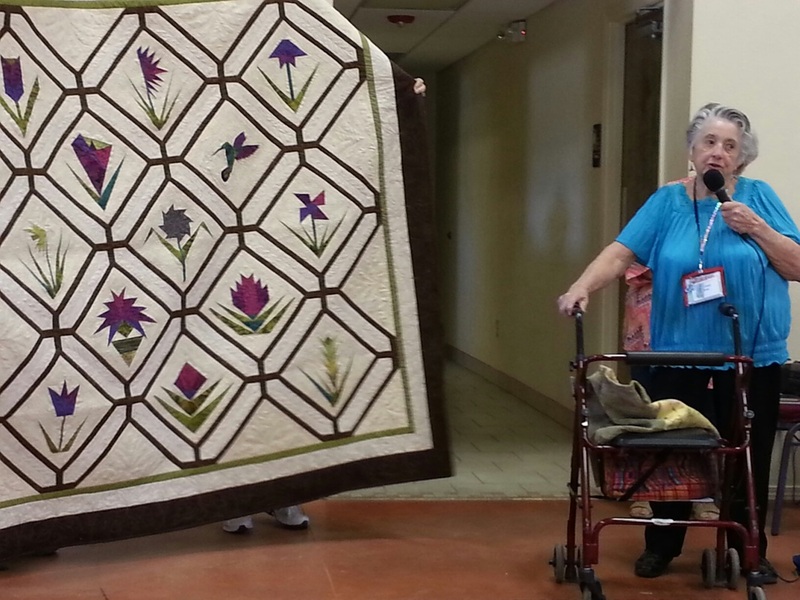 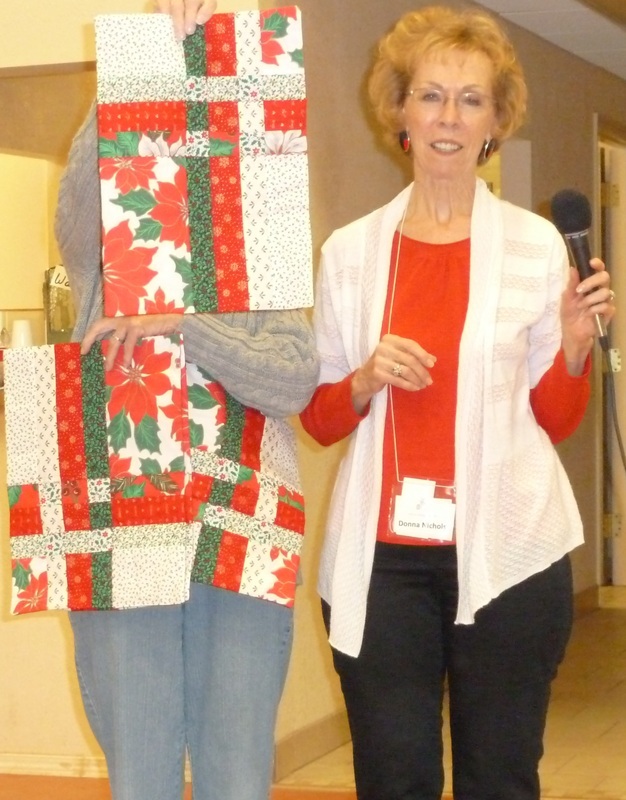 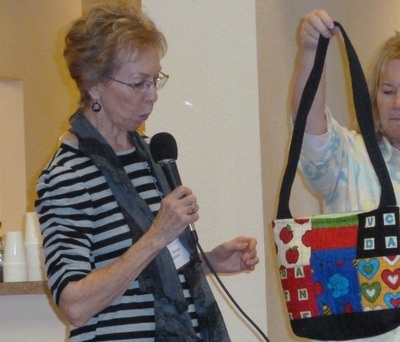 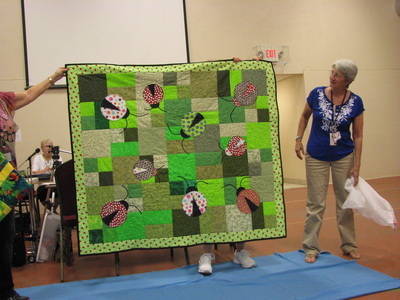 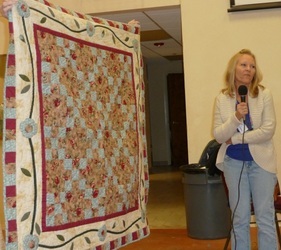 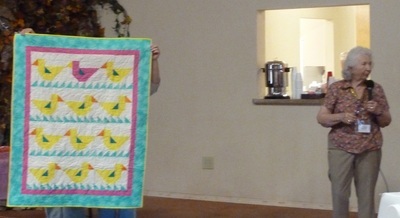 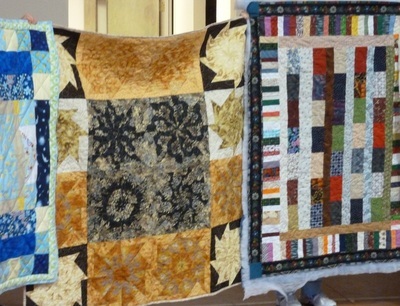 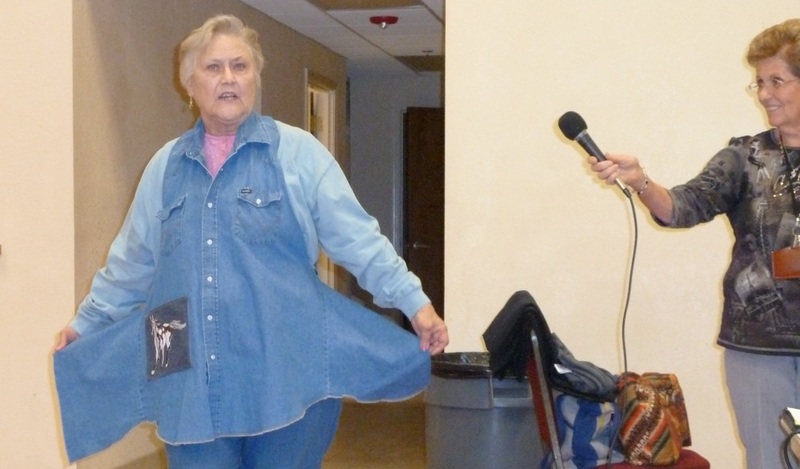 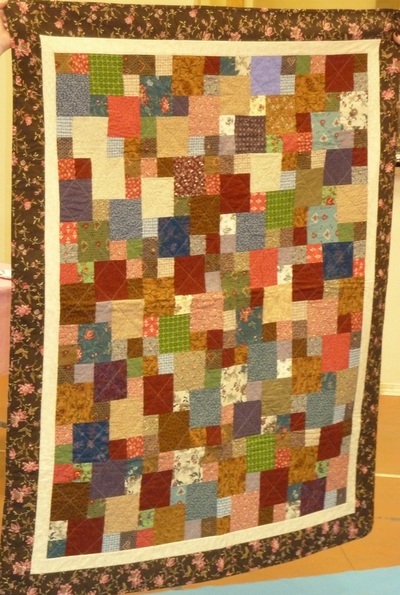 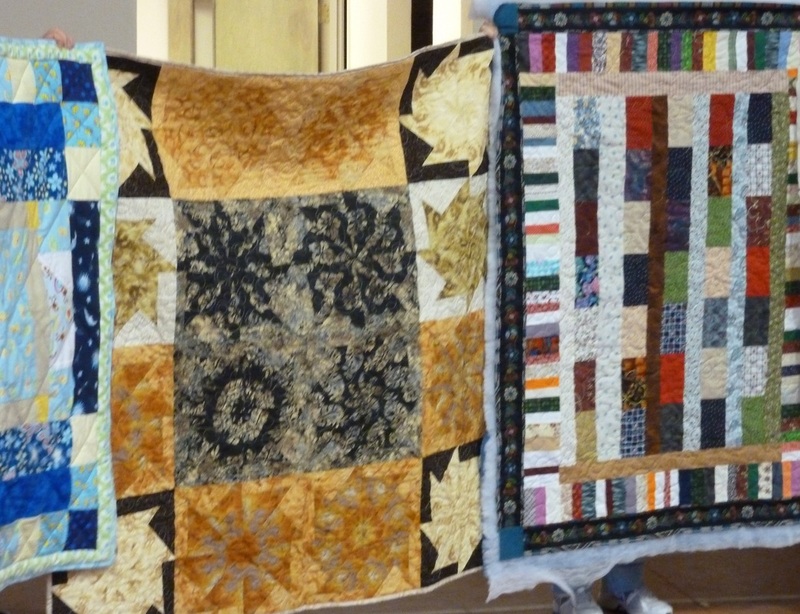 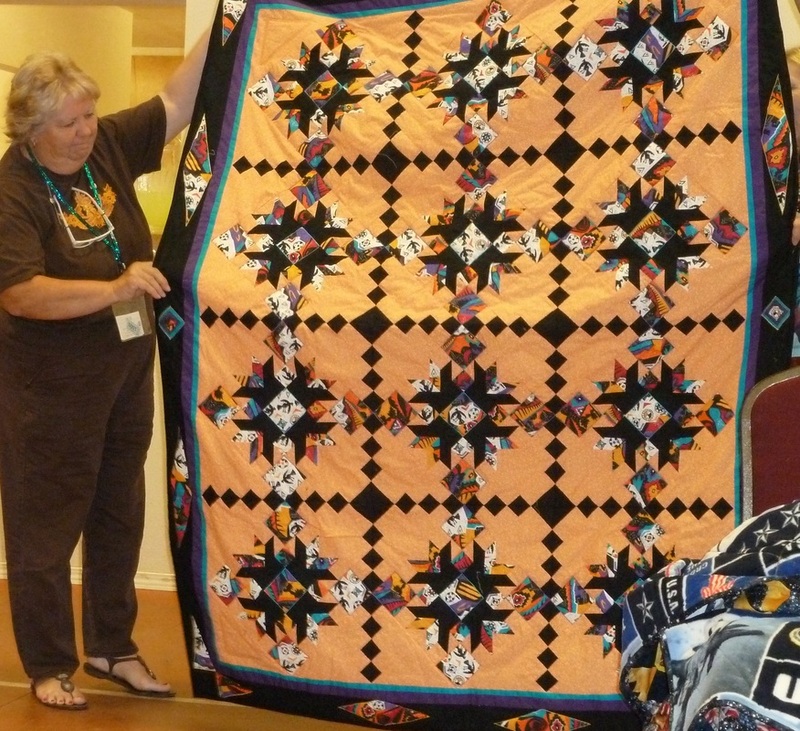 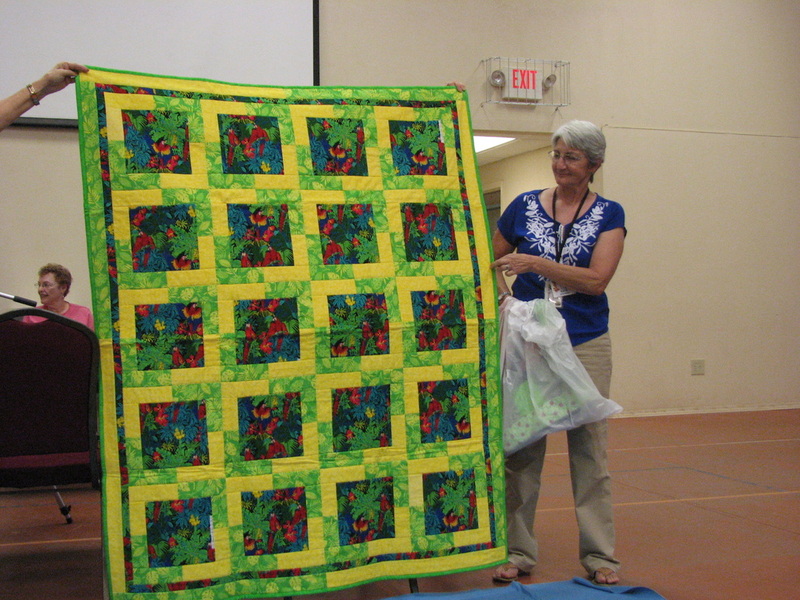 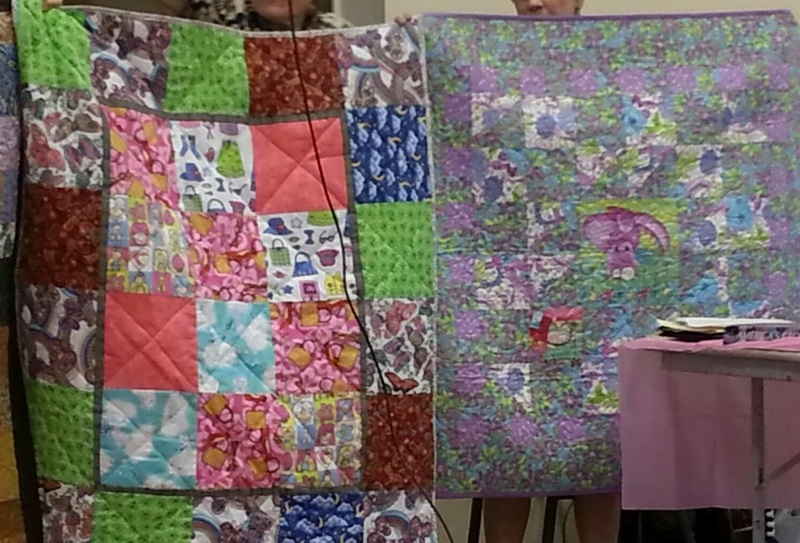 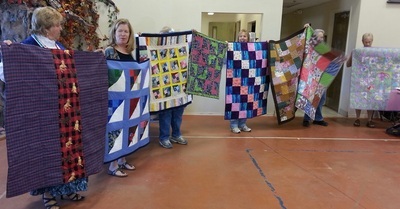 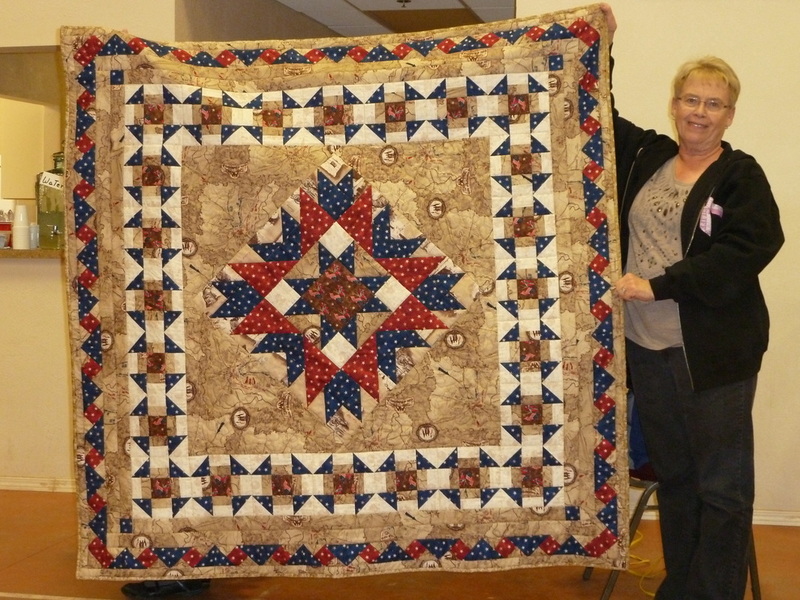 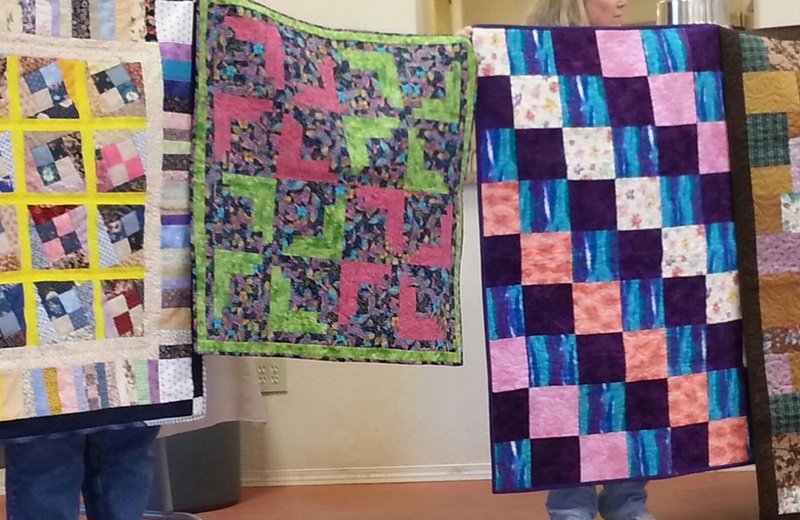 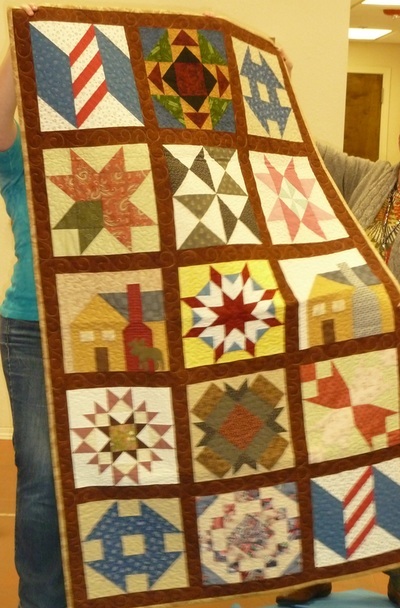 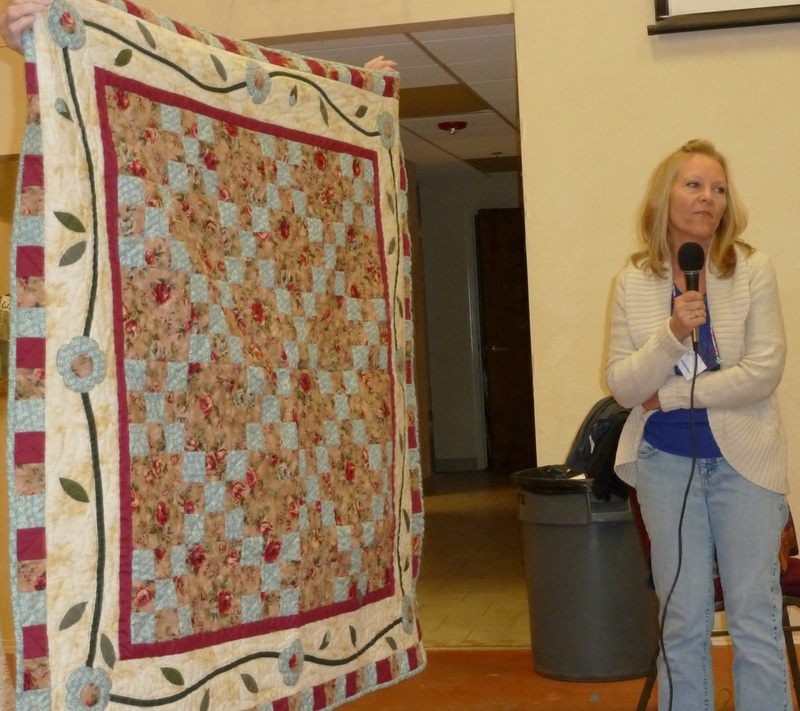 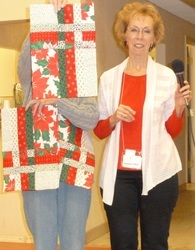 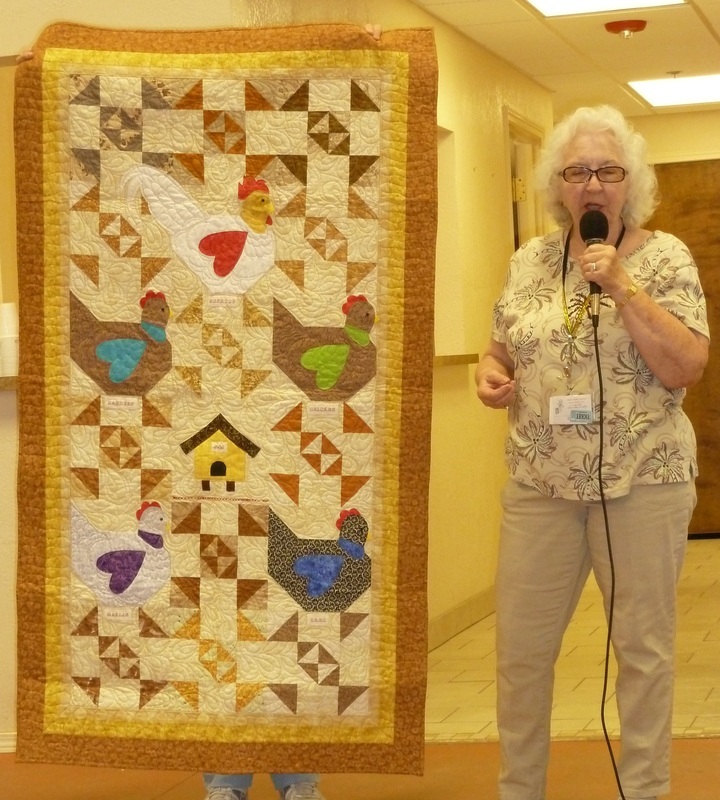 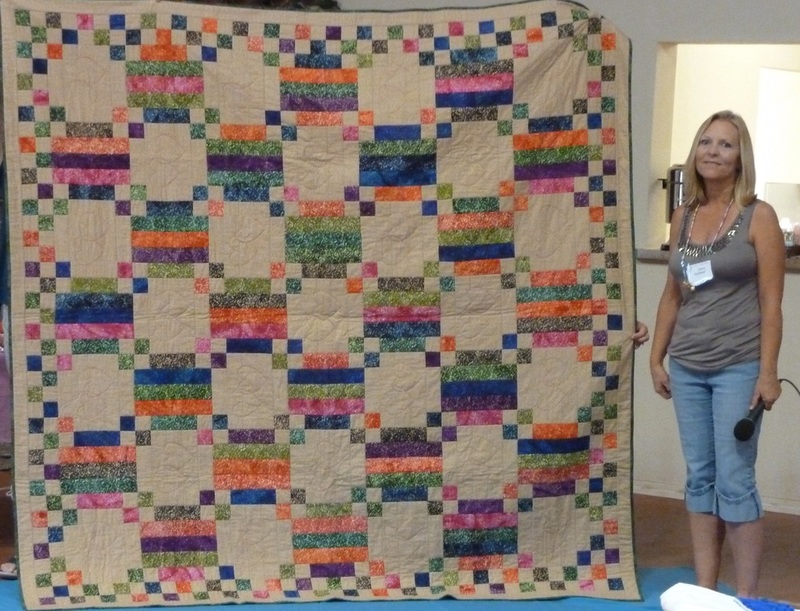 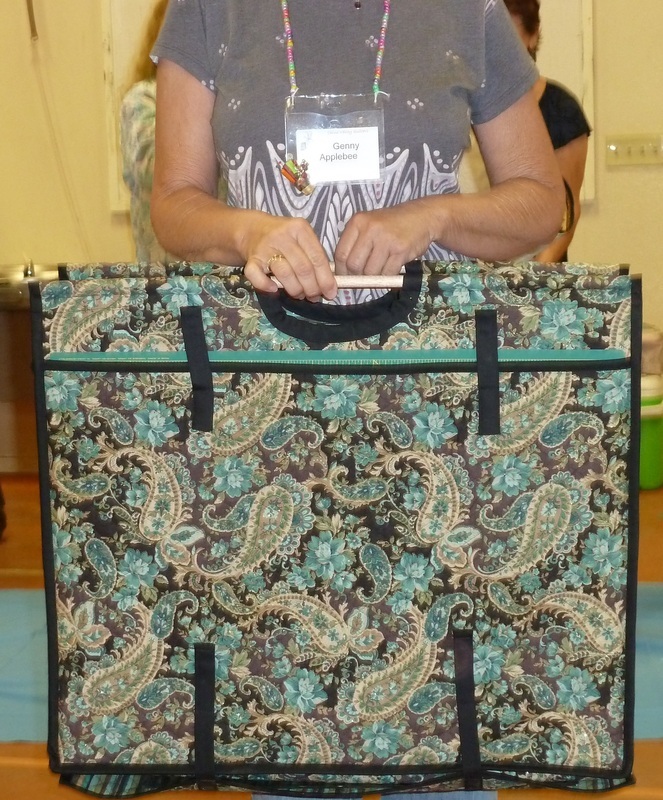 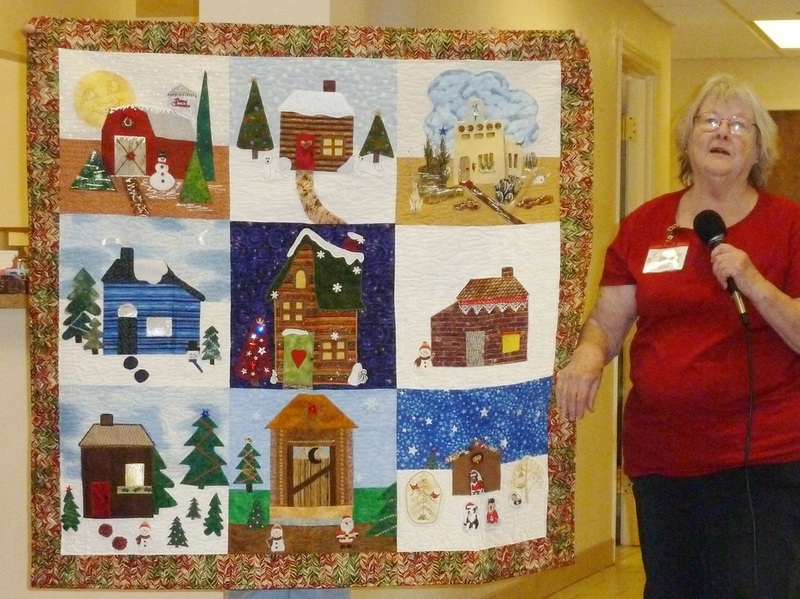 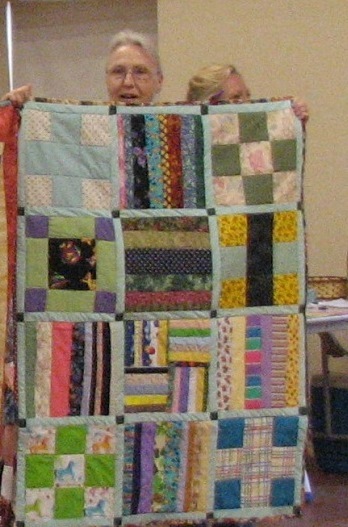 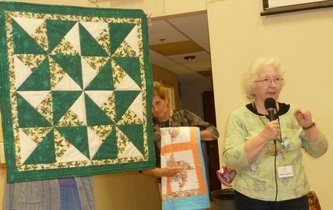 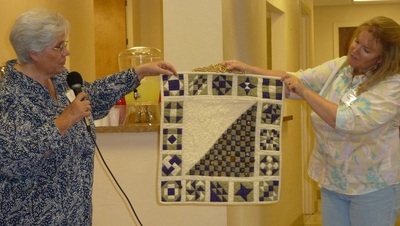 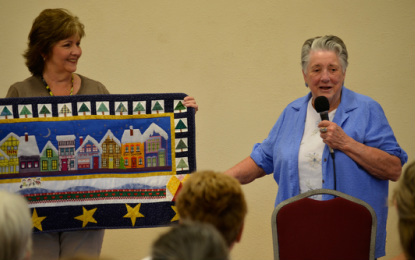 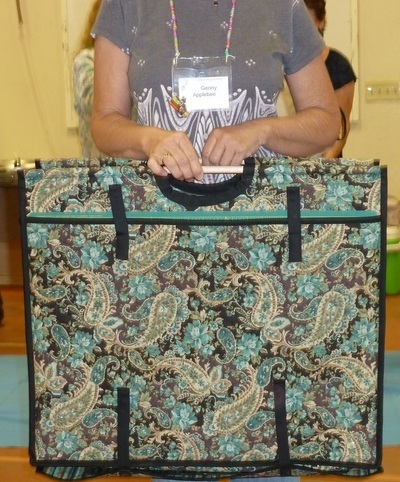 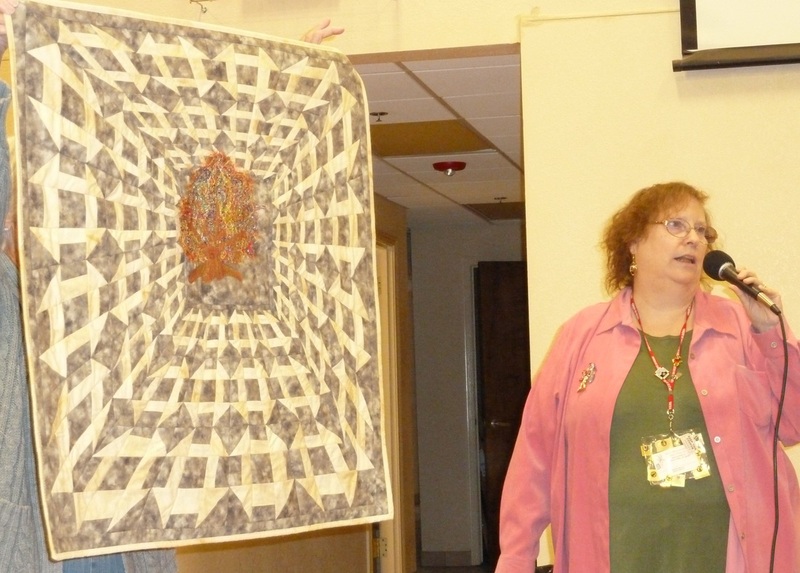 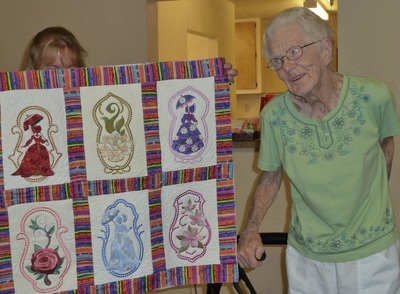 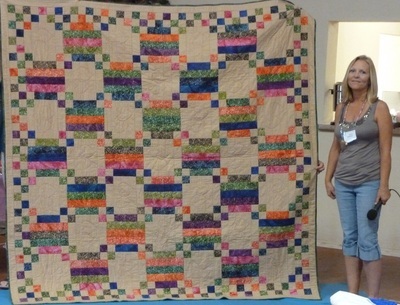 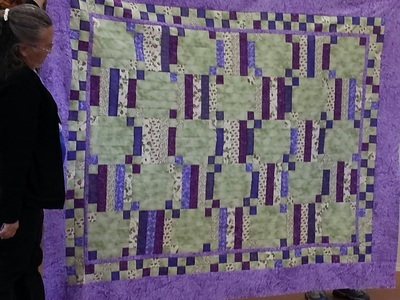 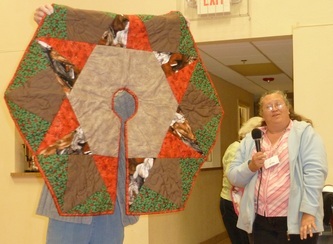 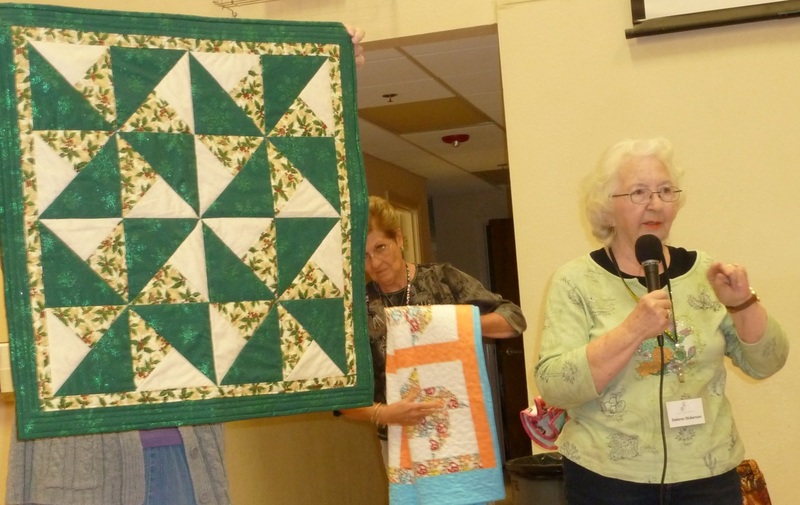 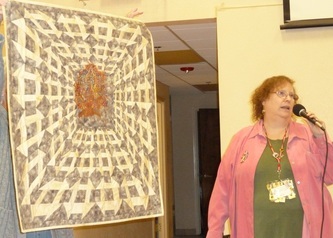 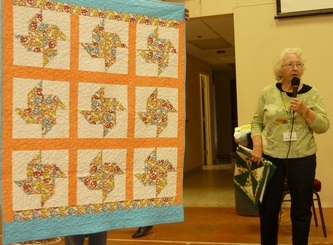 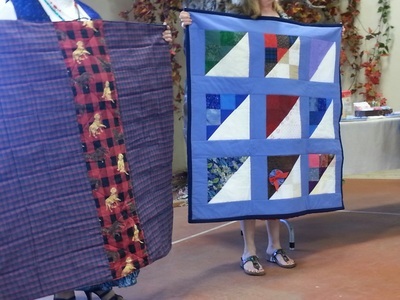 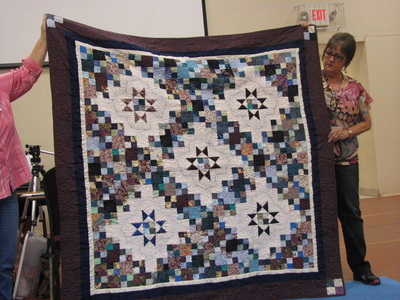 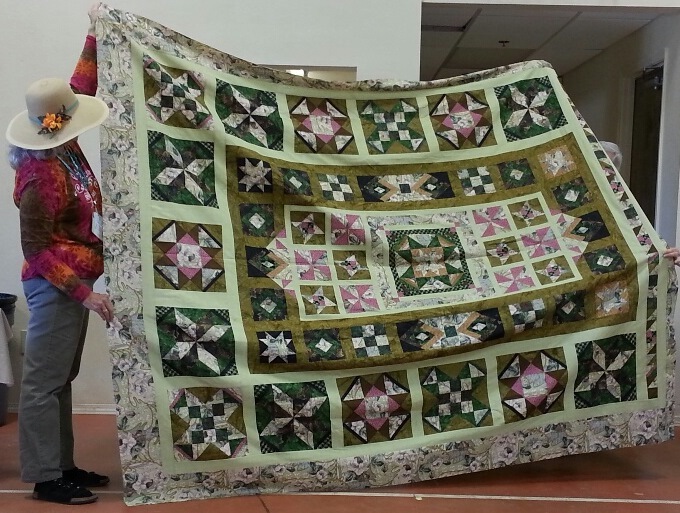 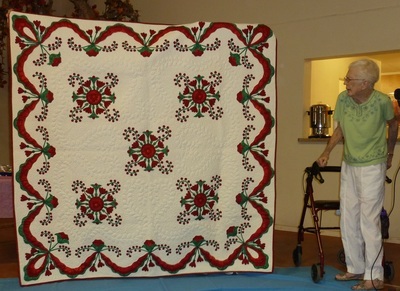 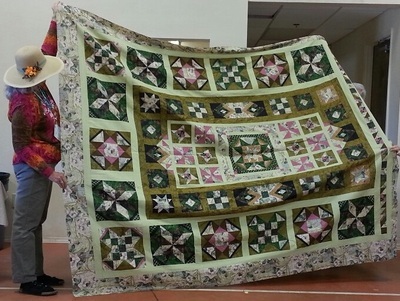 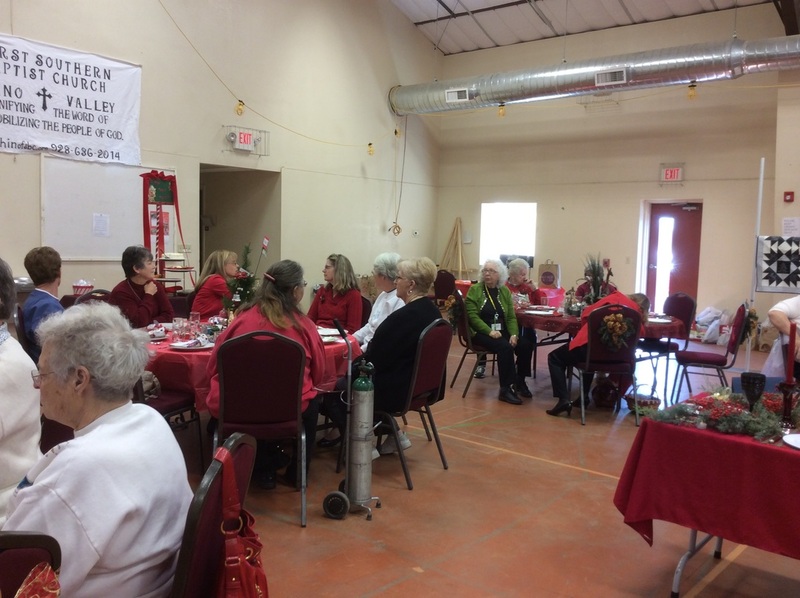 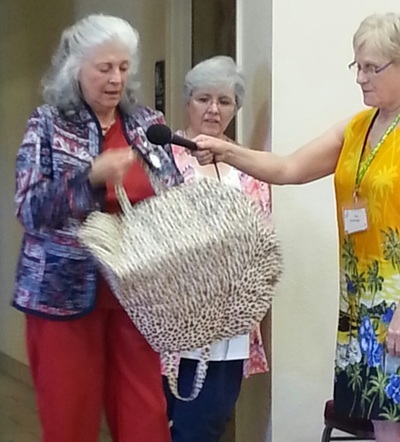 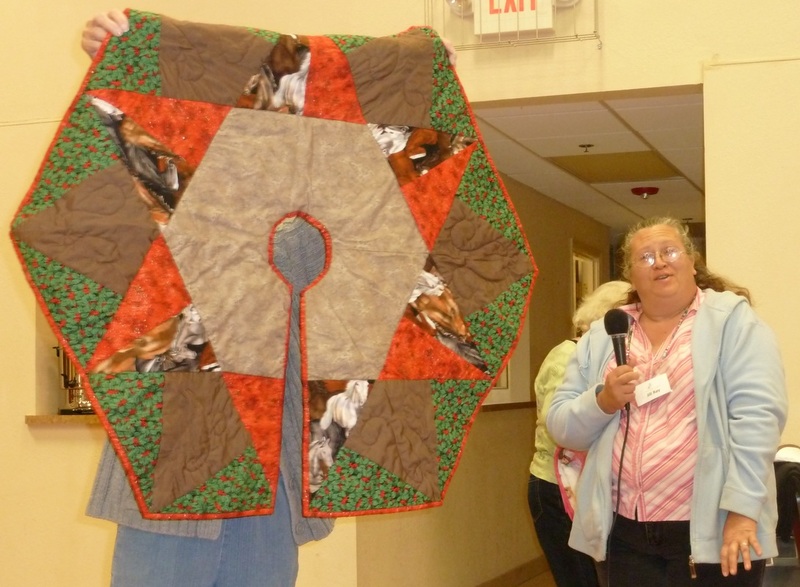 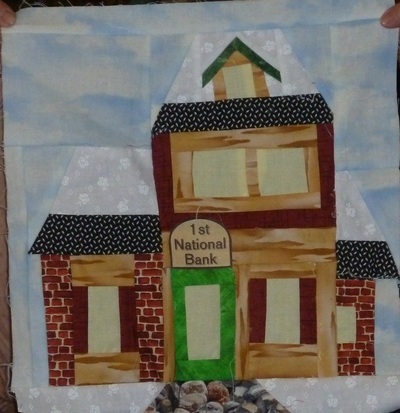 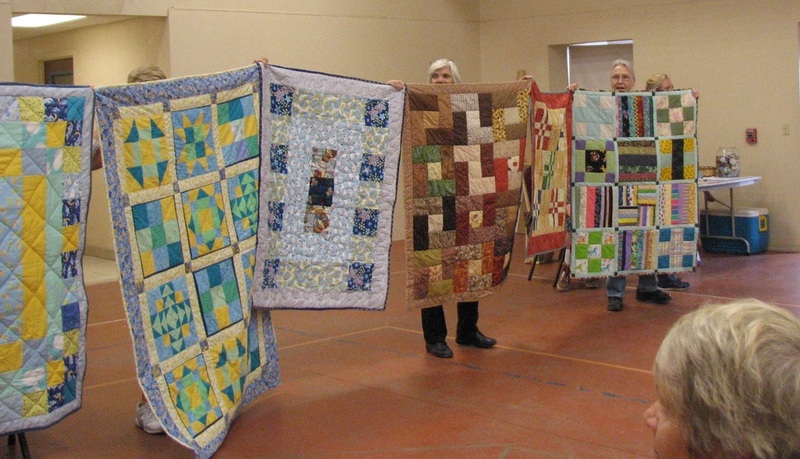 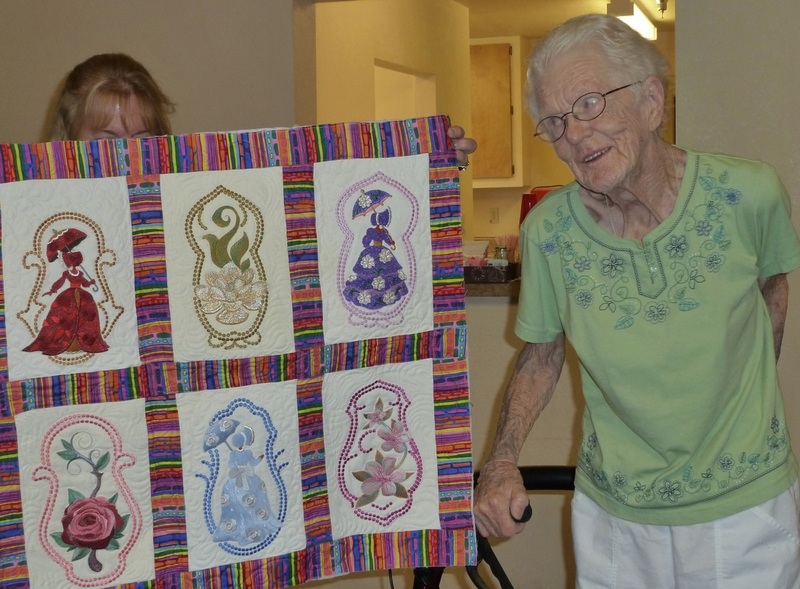 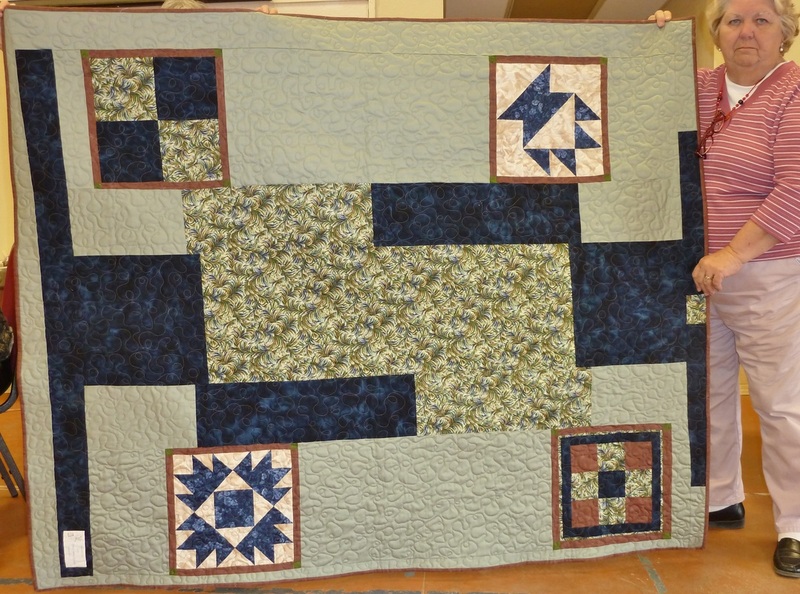 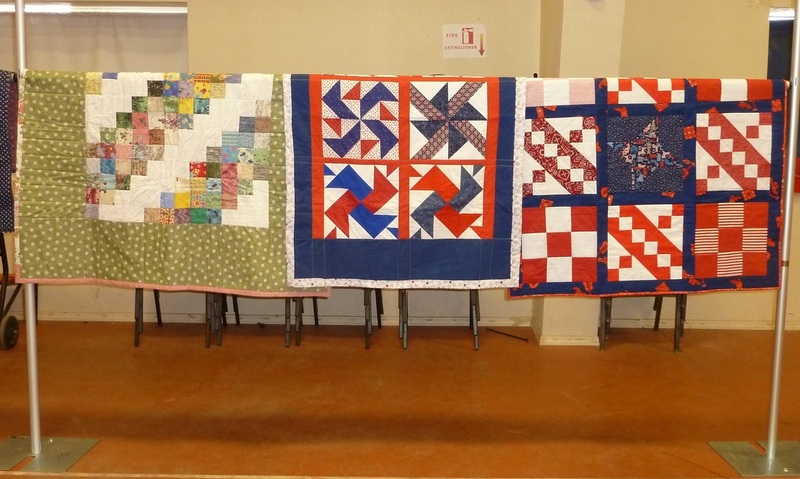 Pat Smeaton, Comfort Quilt chairman, could not be happier; 12 quilts turned in this month! What a special celebration for all of our members! 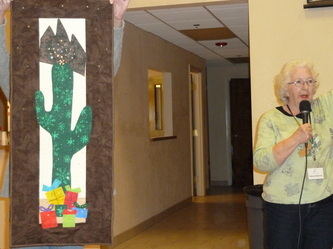 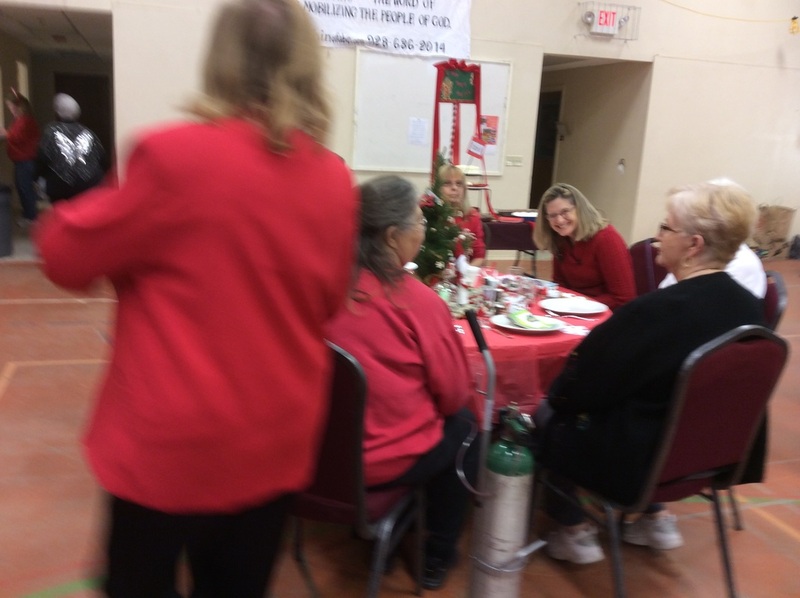 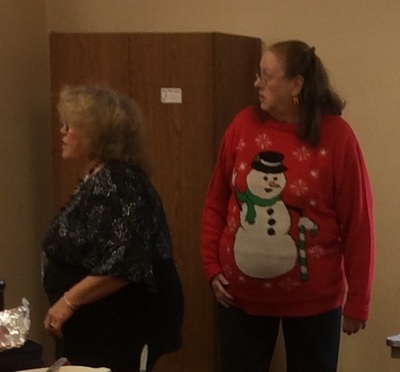 Everyone enjoyed the party, the great food, friendship, and, of course, Show & Tell. 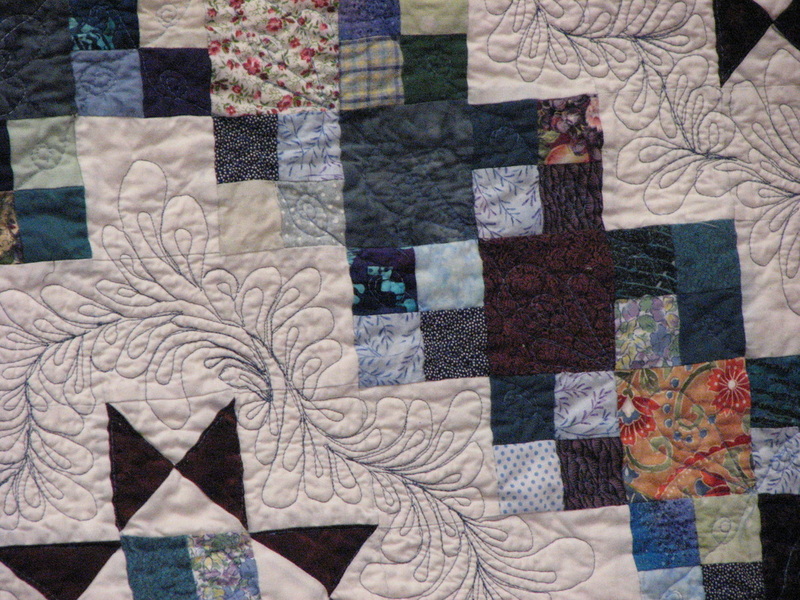 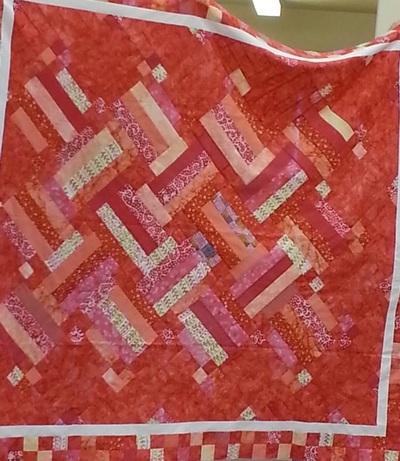 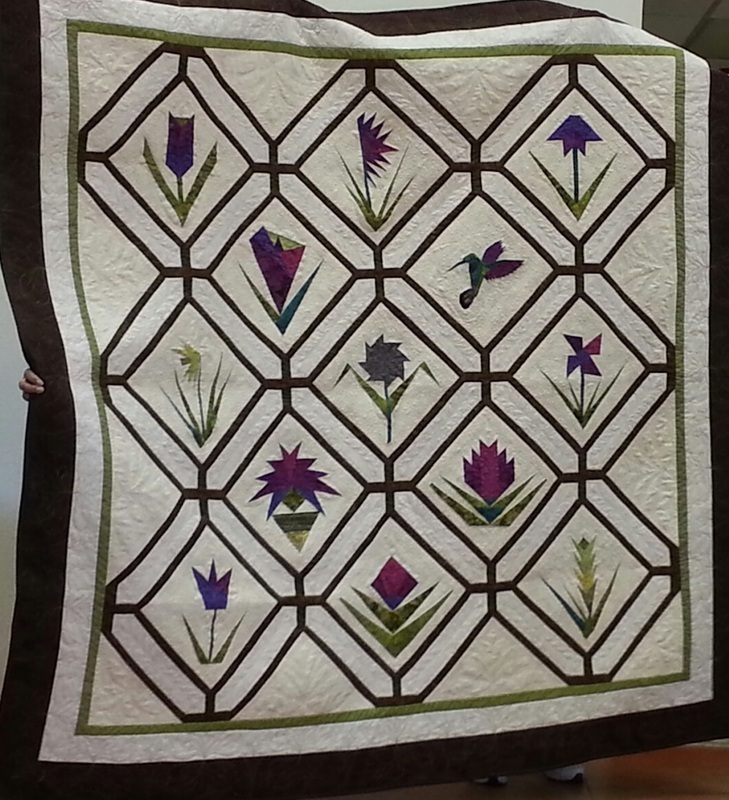 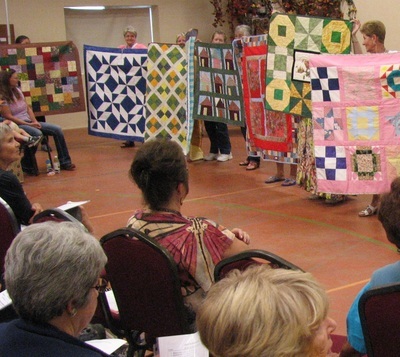 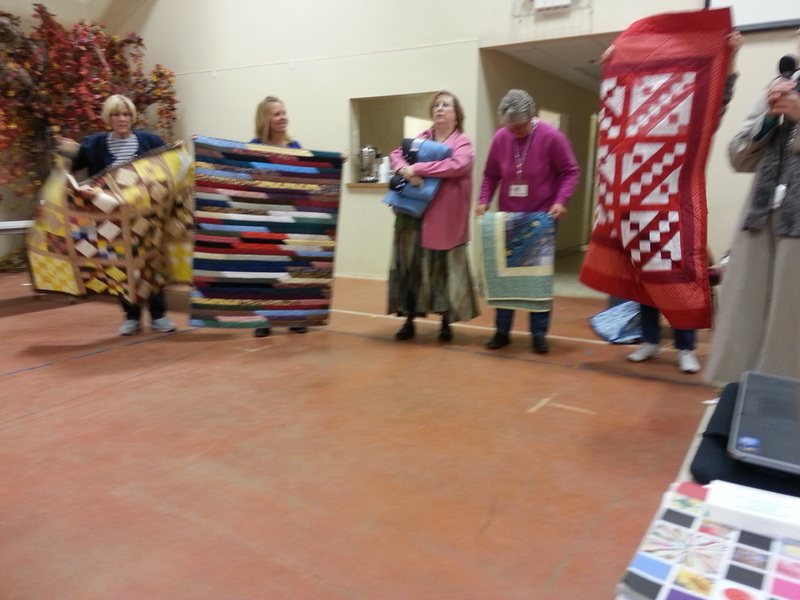 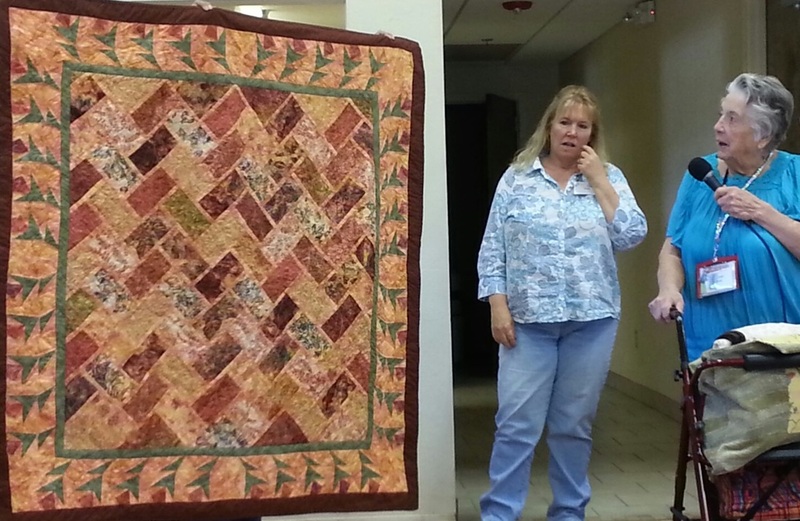 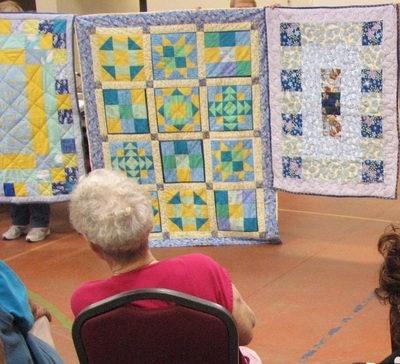 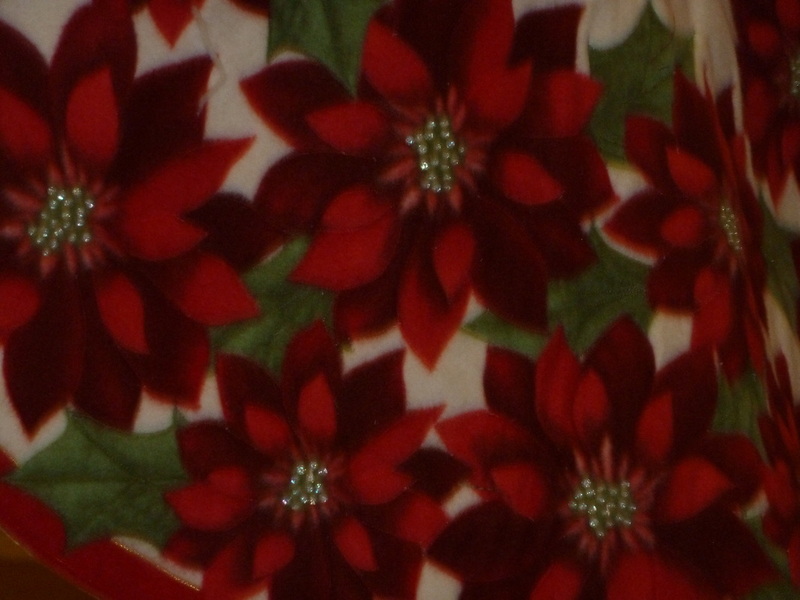 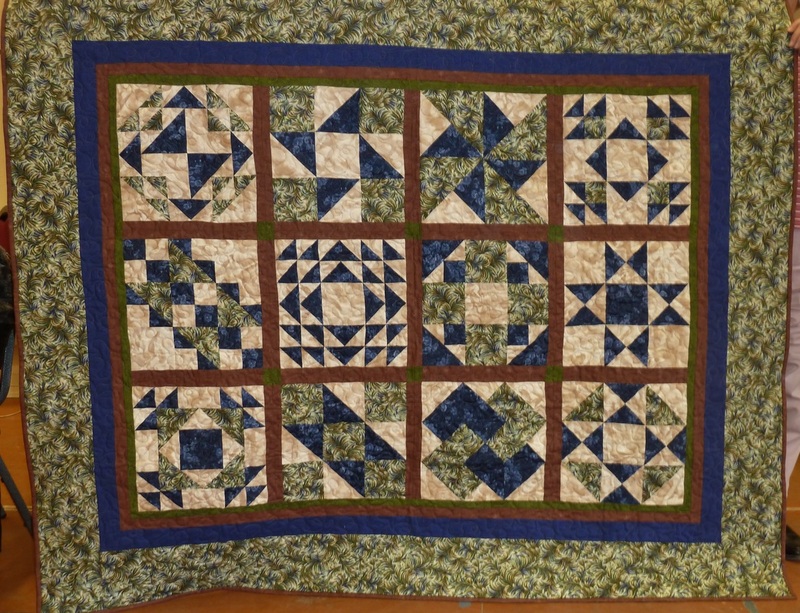 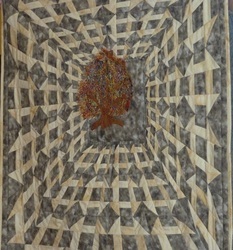 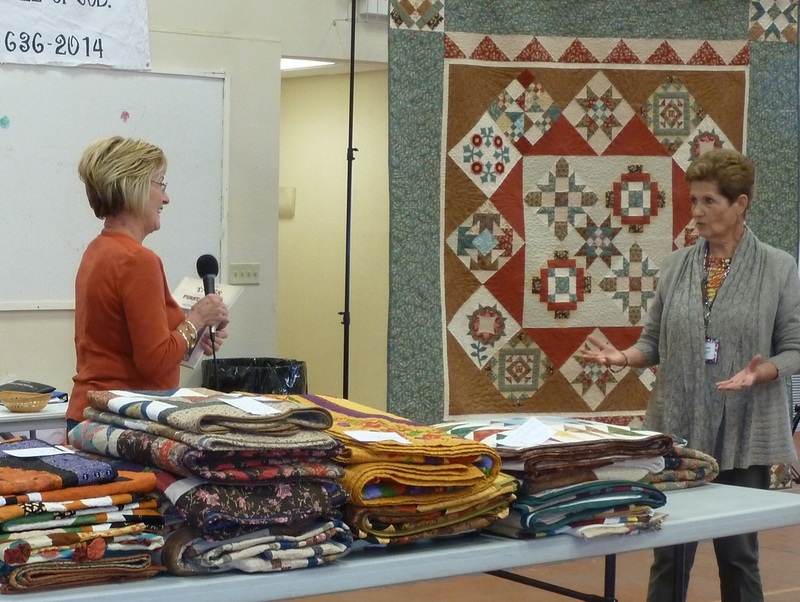 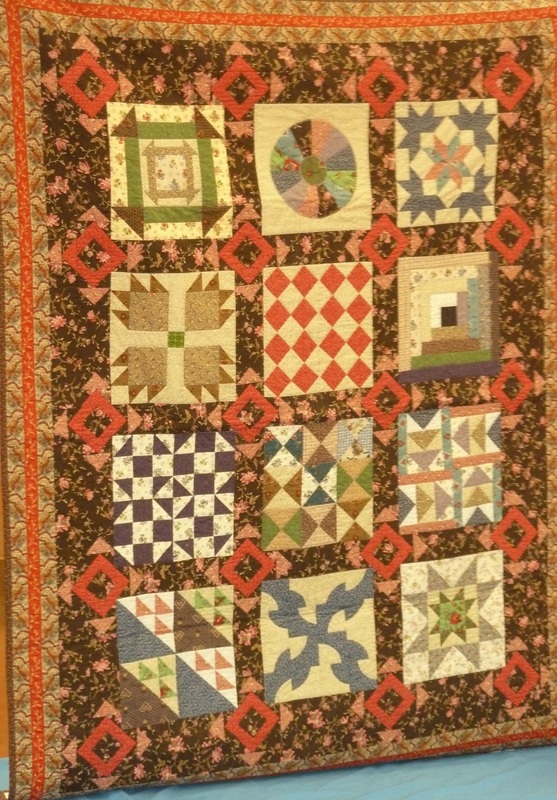 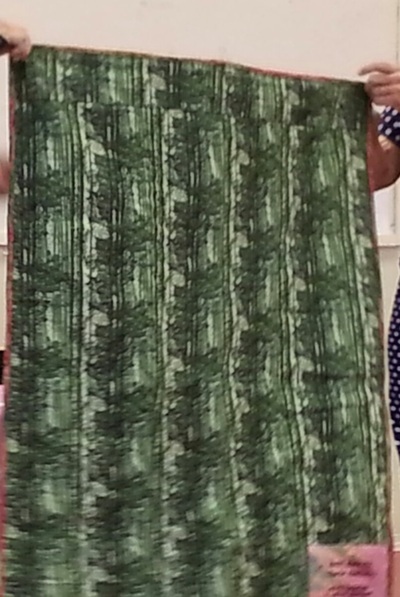 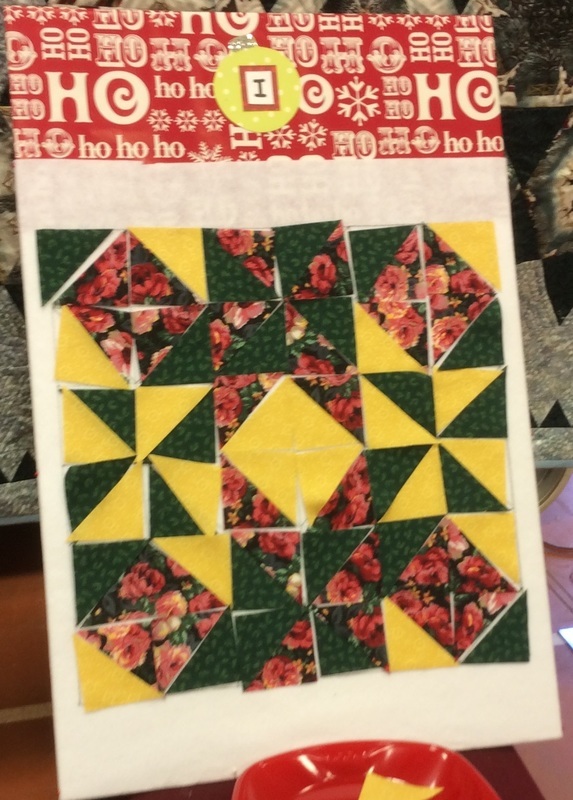 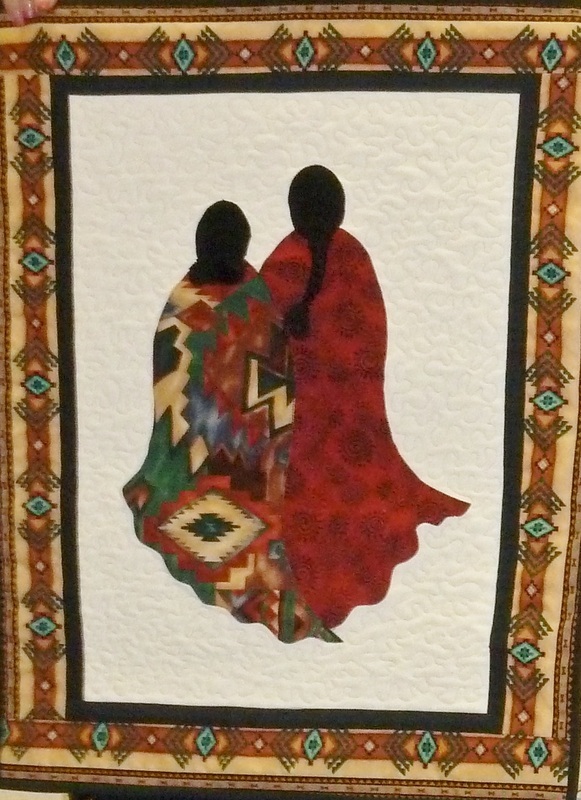 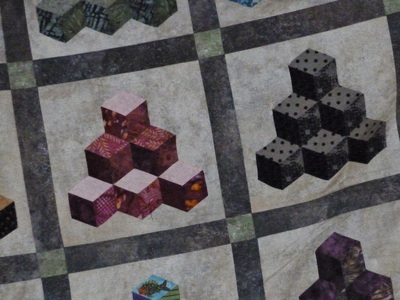 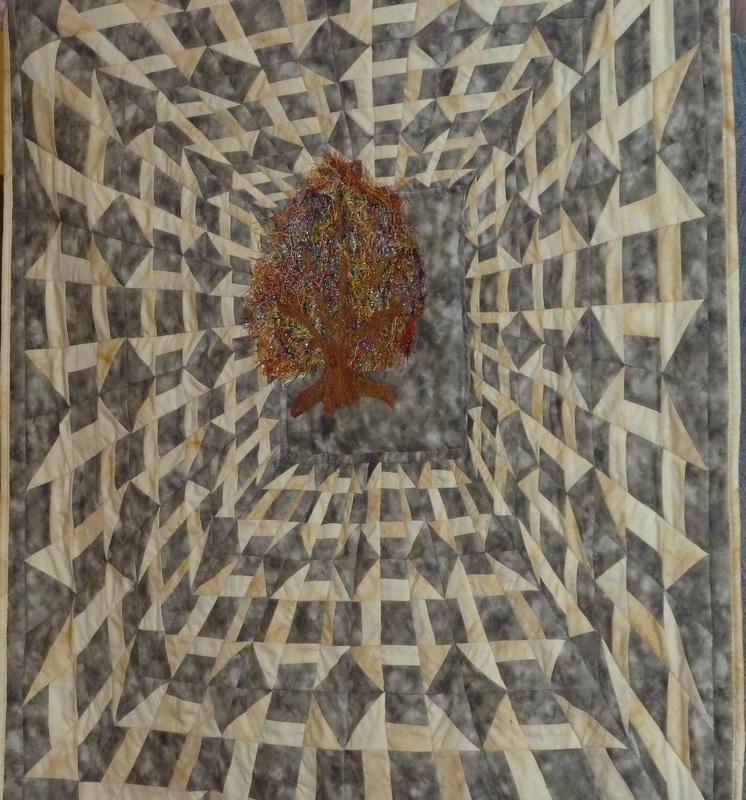 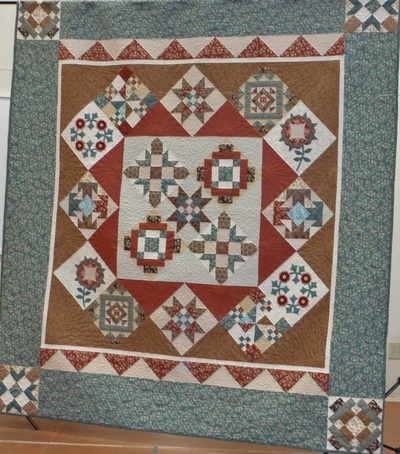 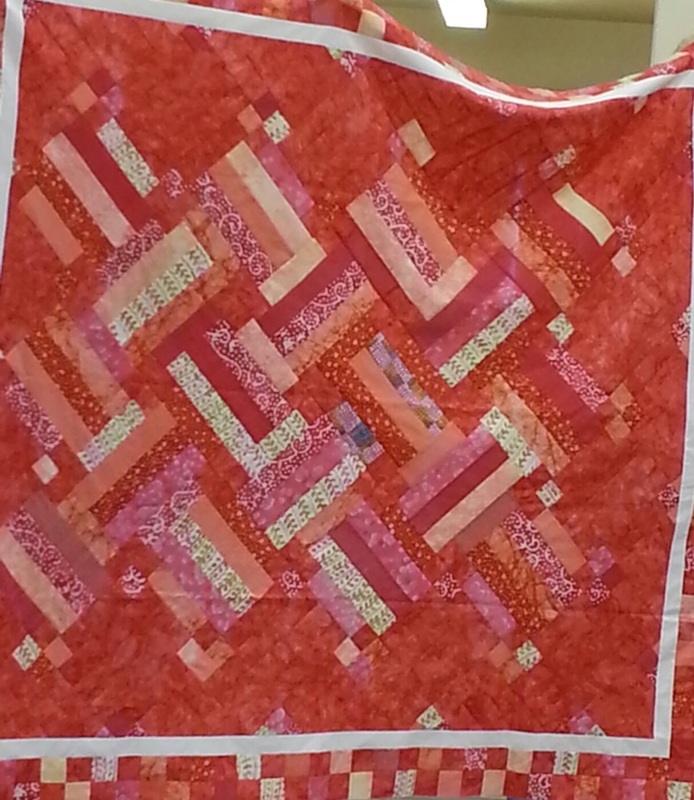 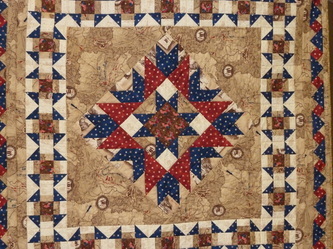 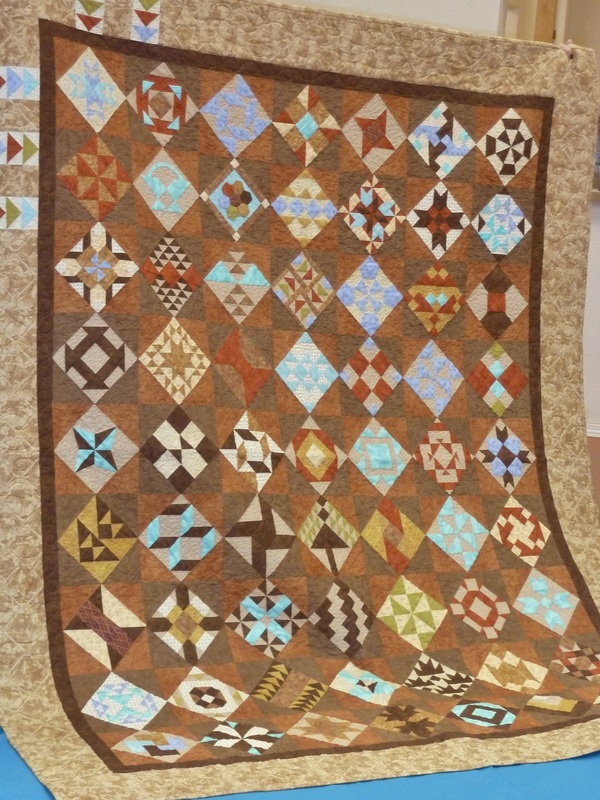 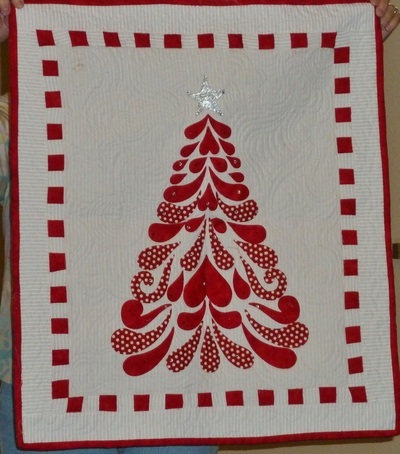 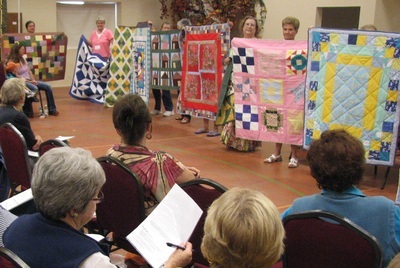 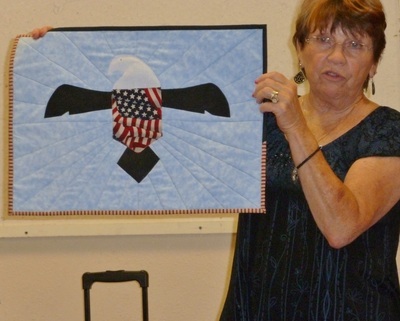 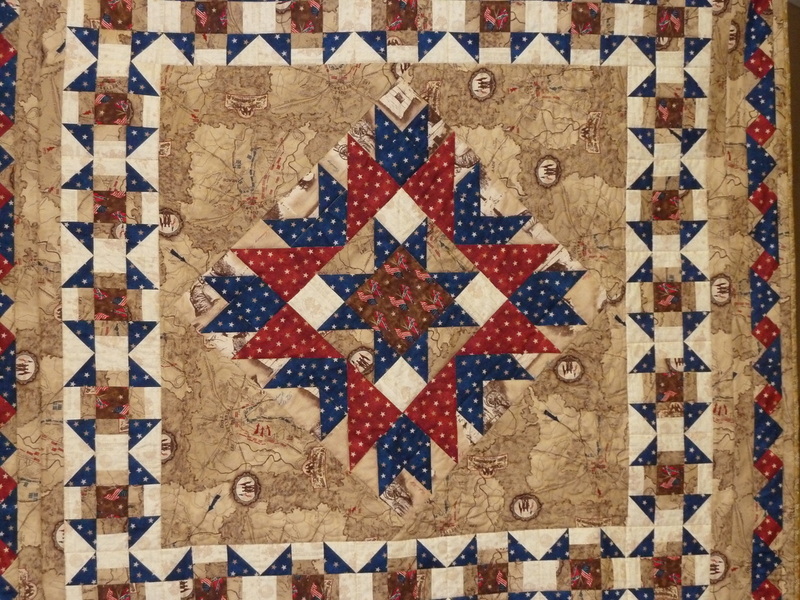 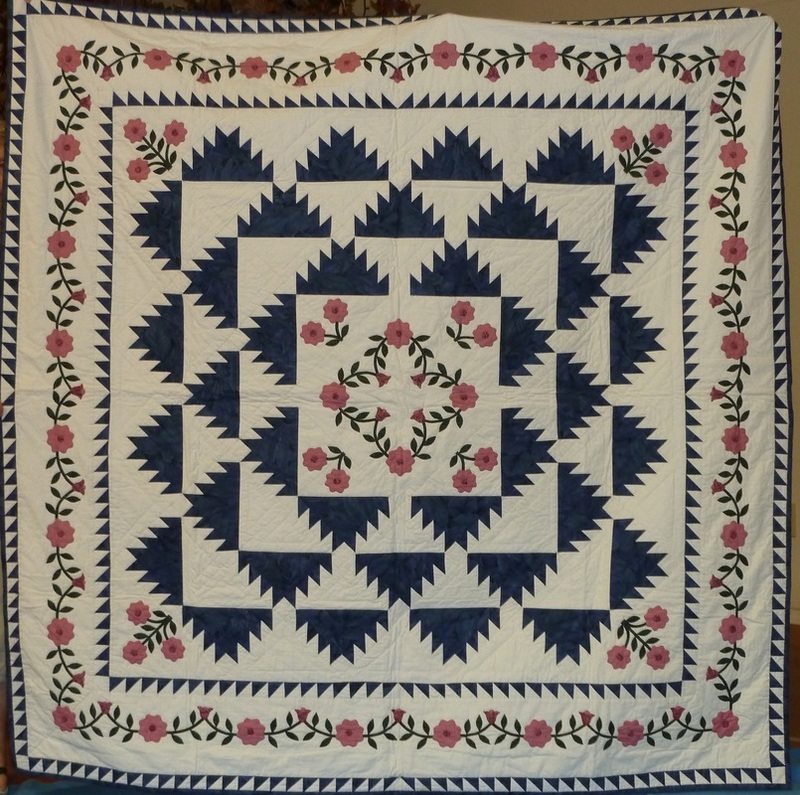 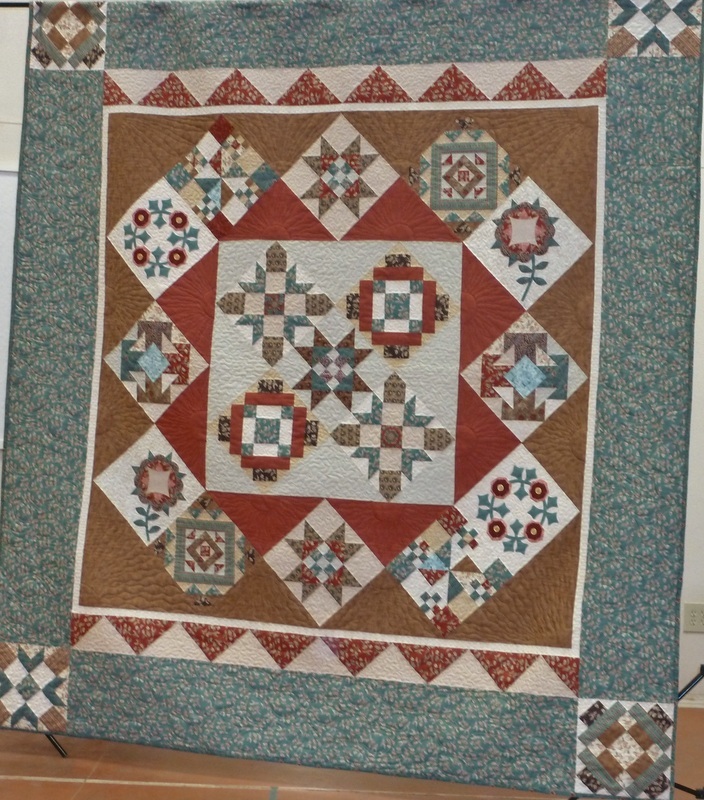 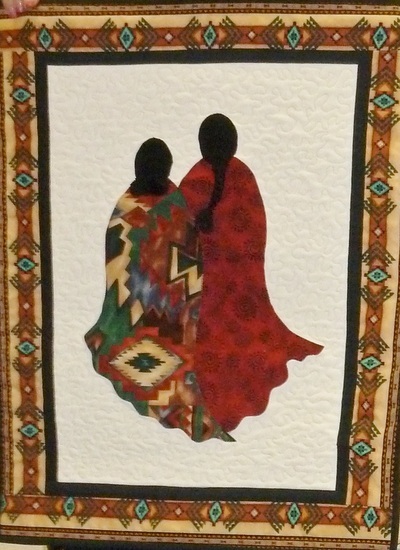 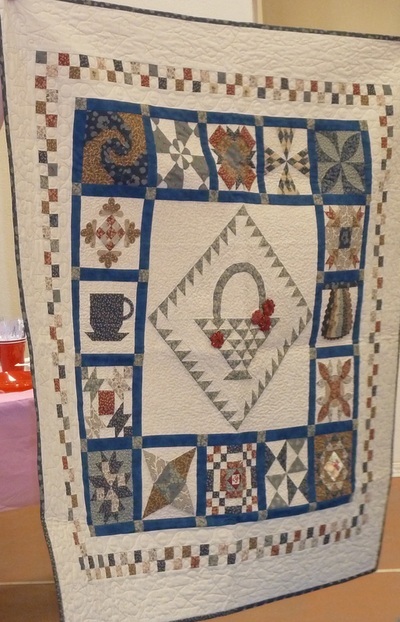 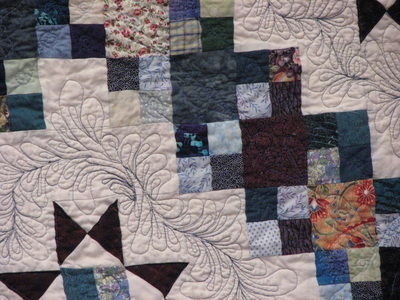 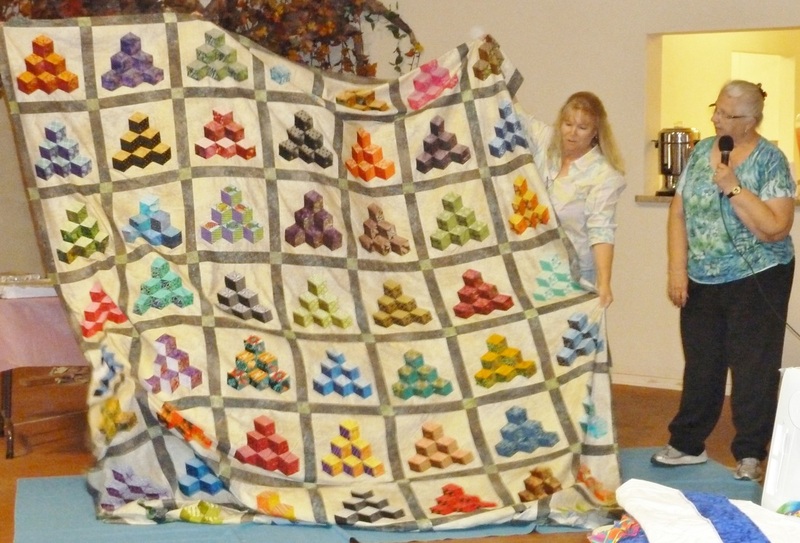 November, 2014 Trunk Show in lieu of Show & Tell: quilts by Diane Knight, a certified Eleanor Burns instructor. 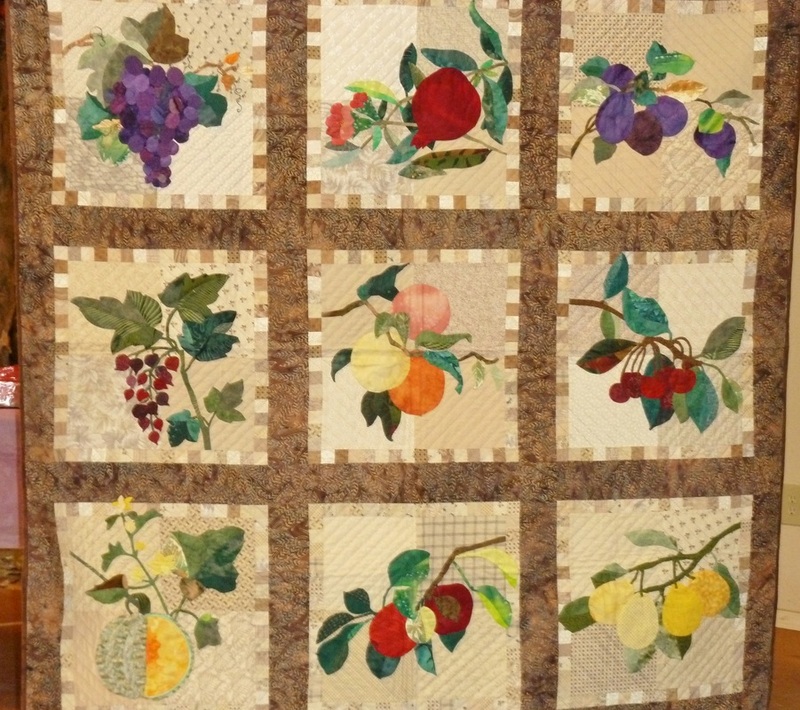 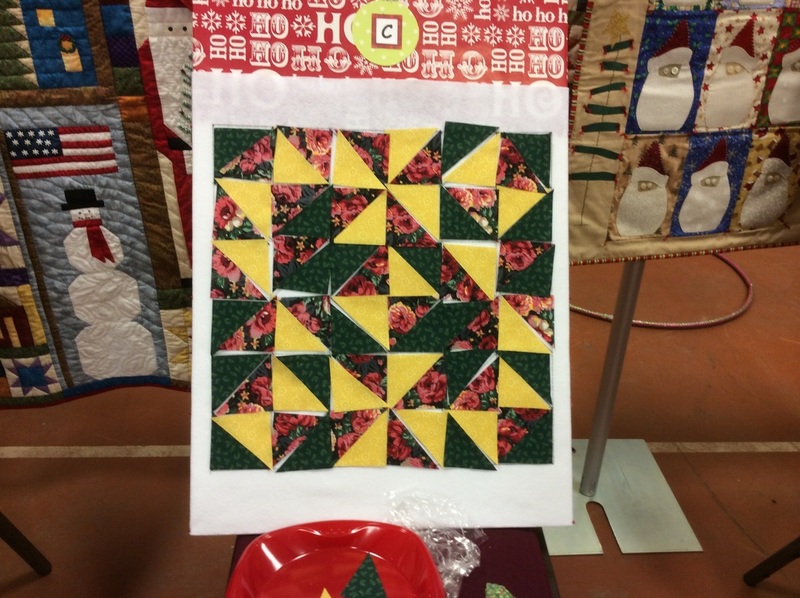 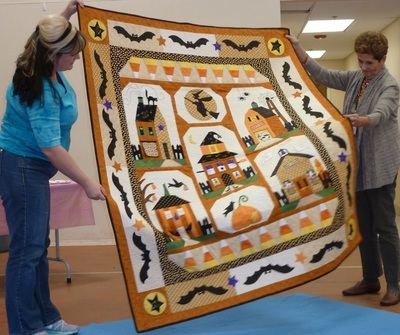 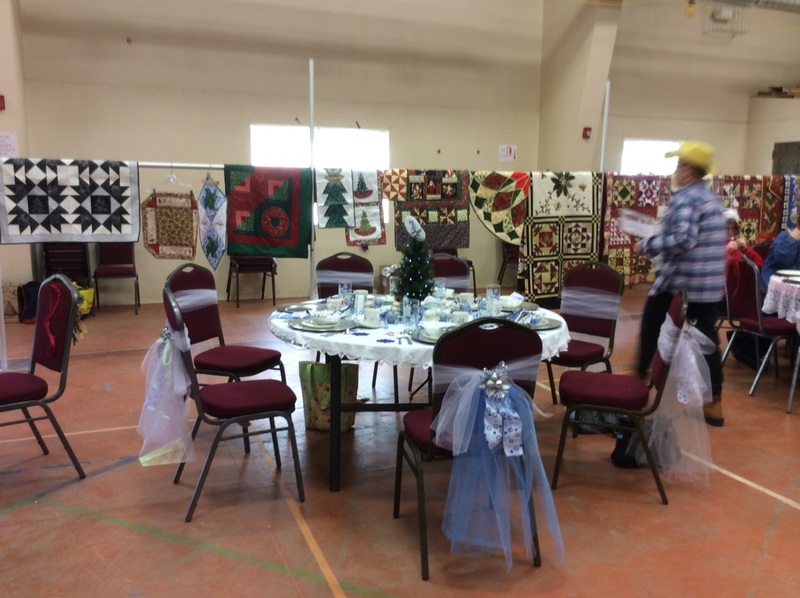 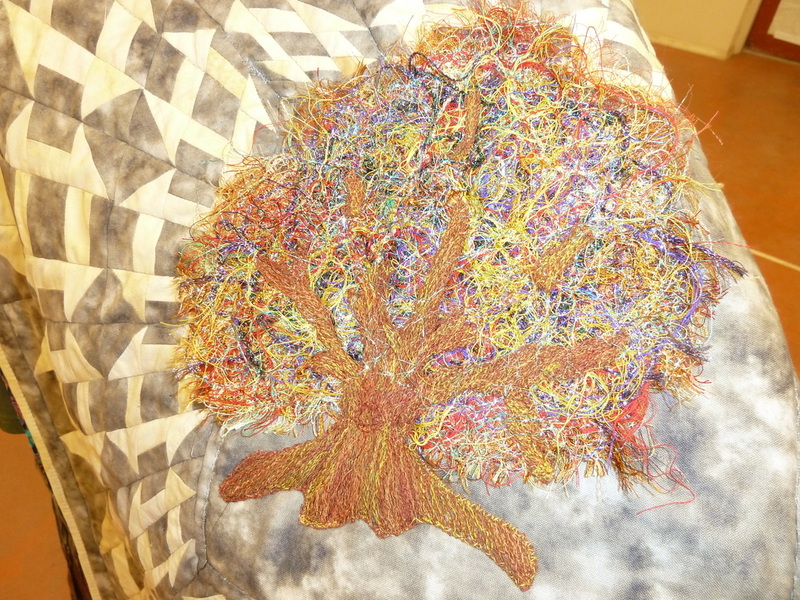 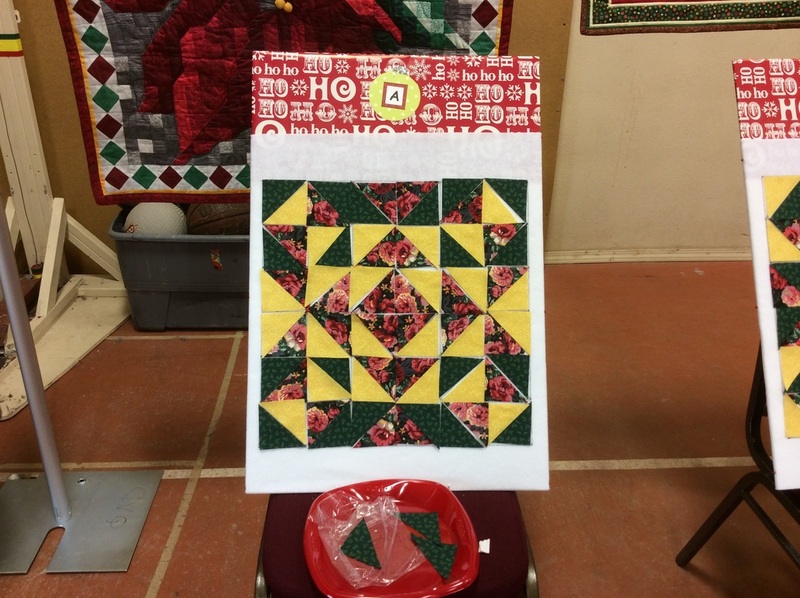 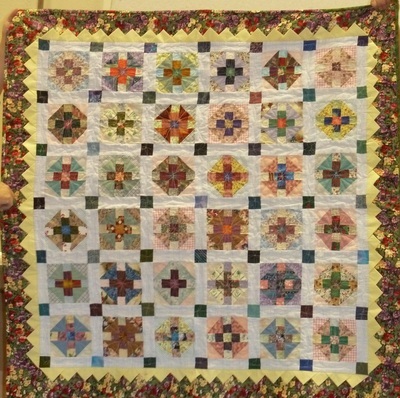 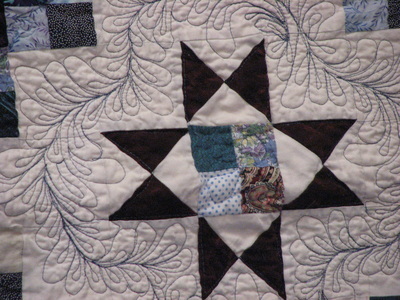 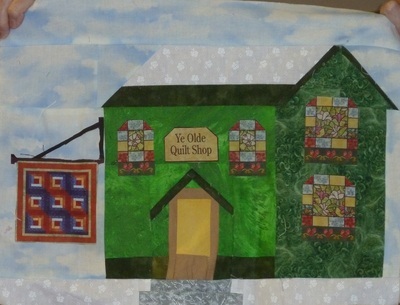 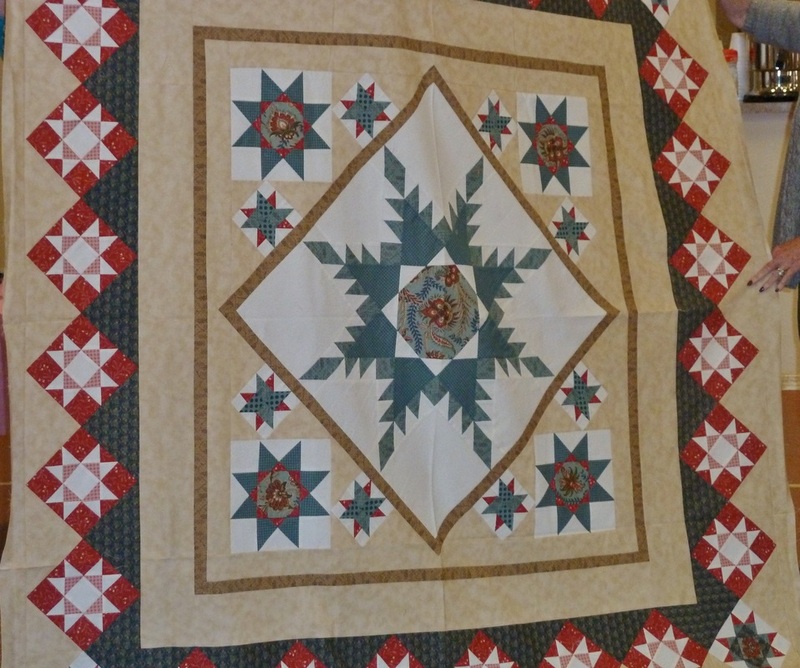 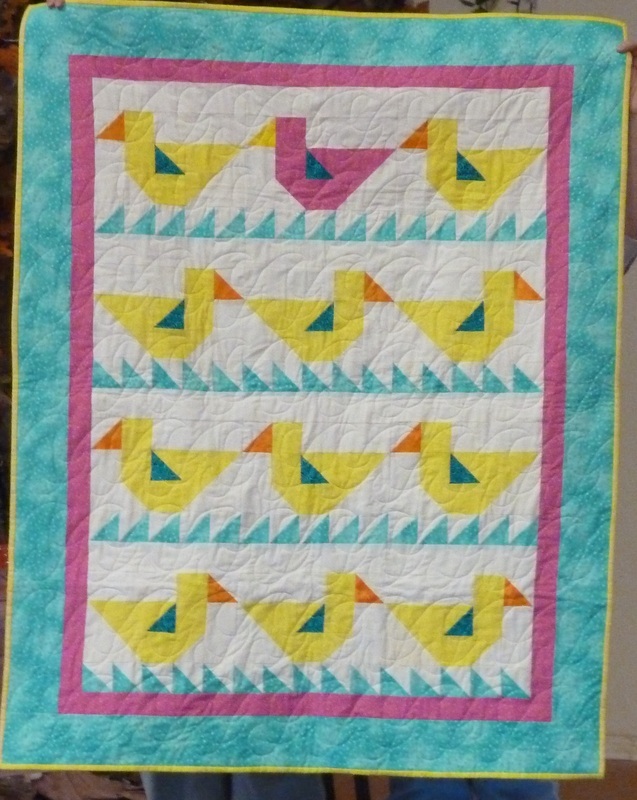 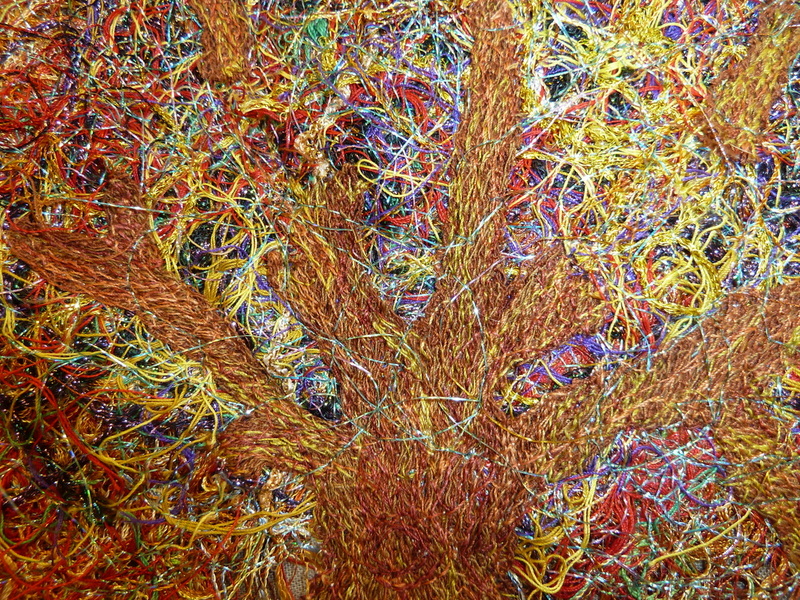 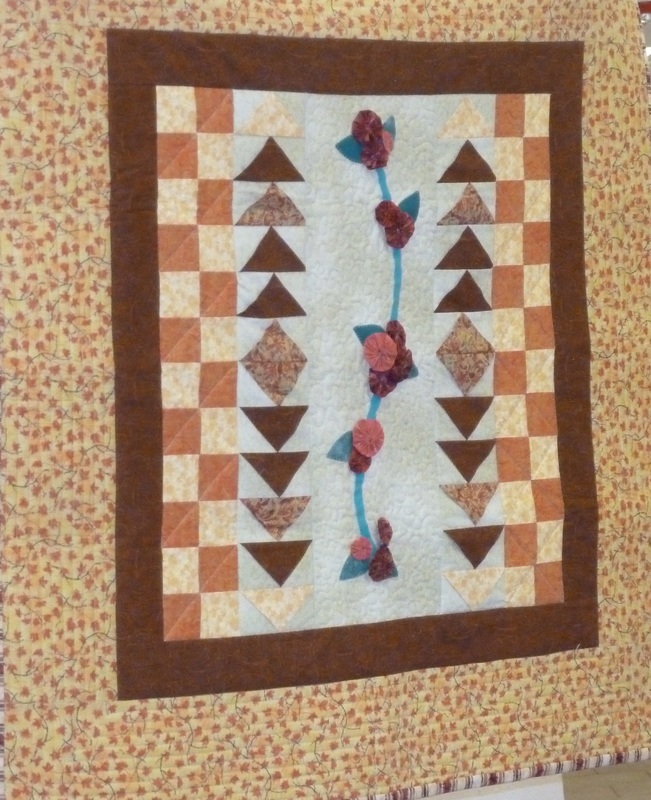 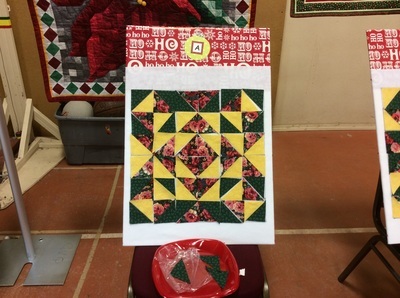 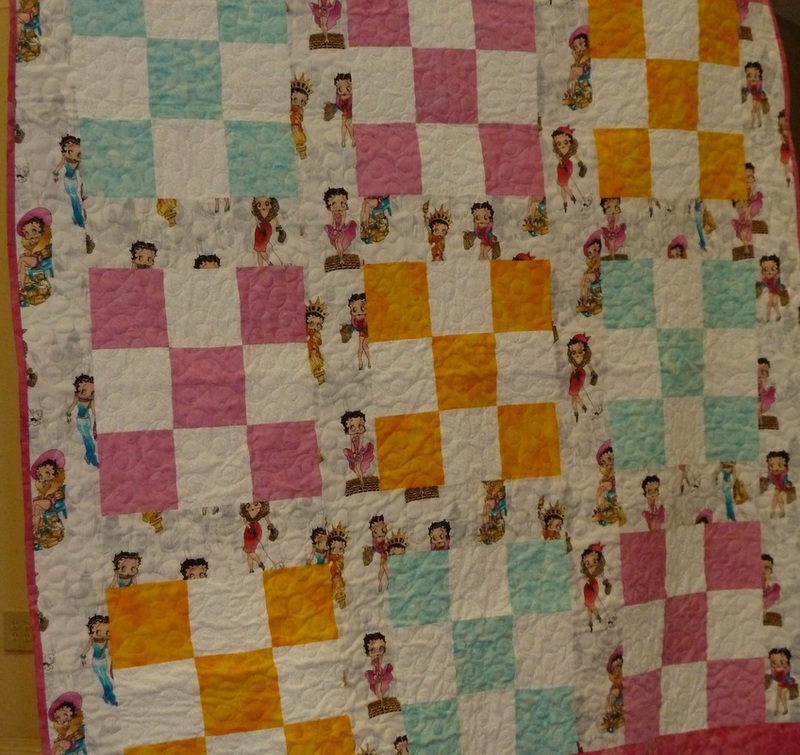 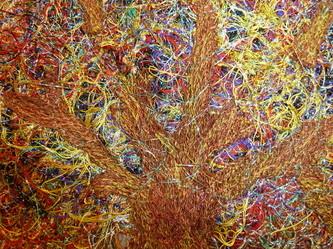 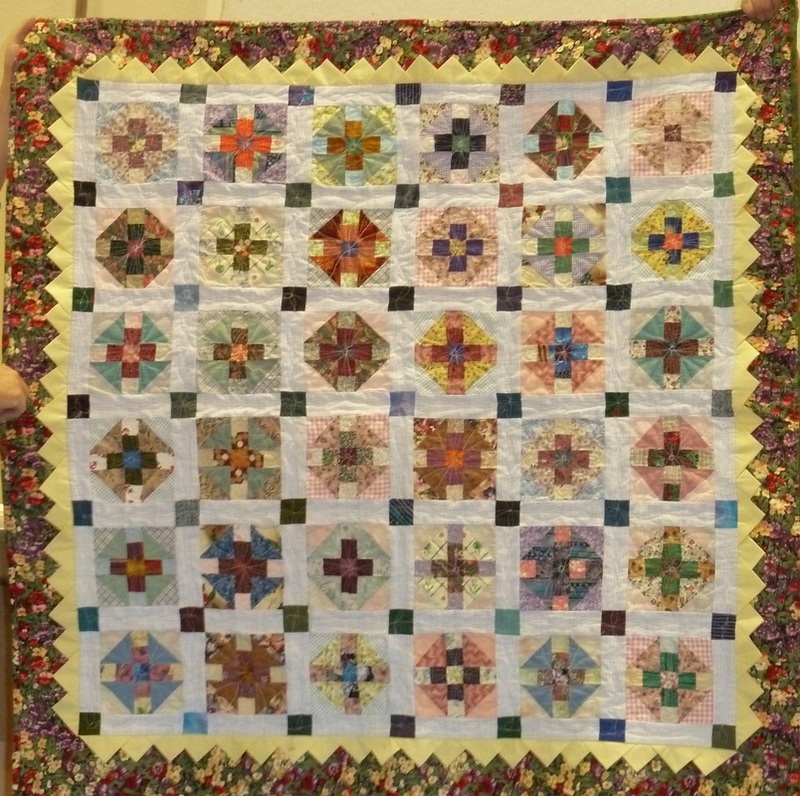 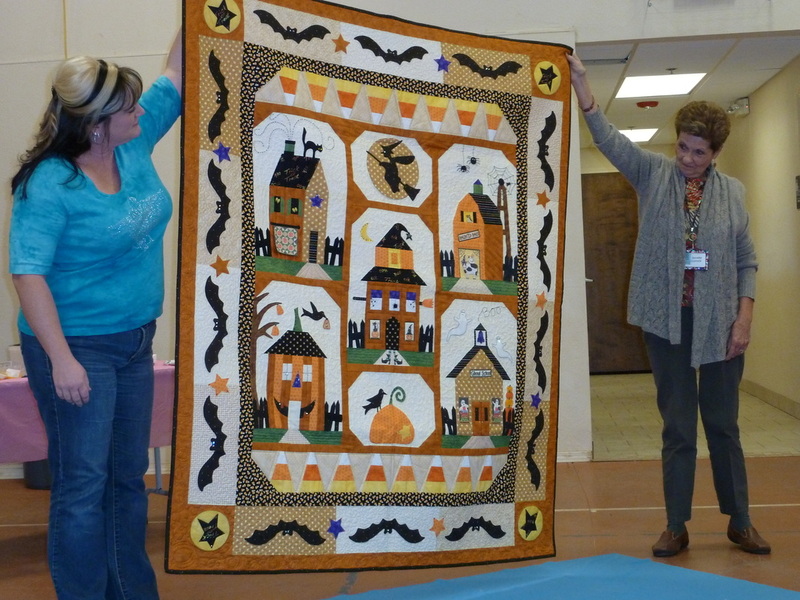 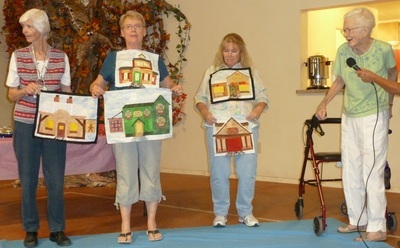 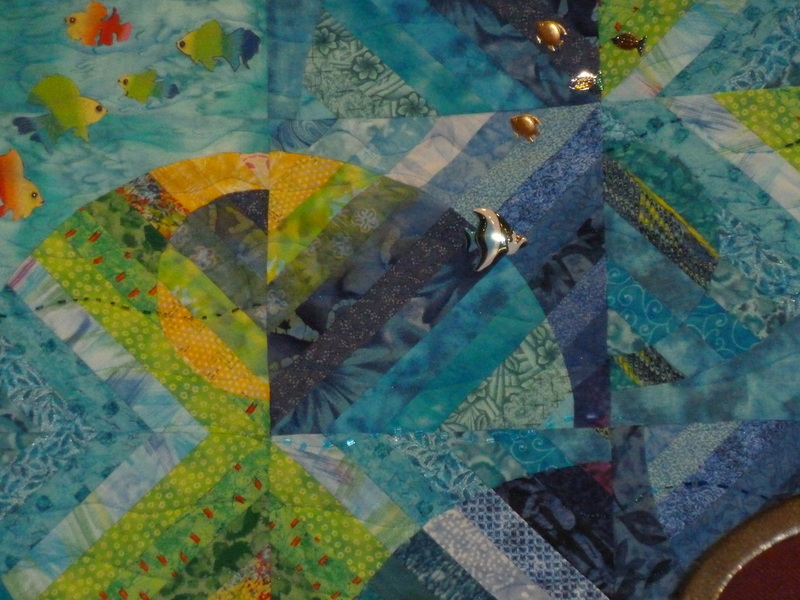 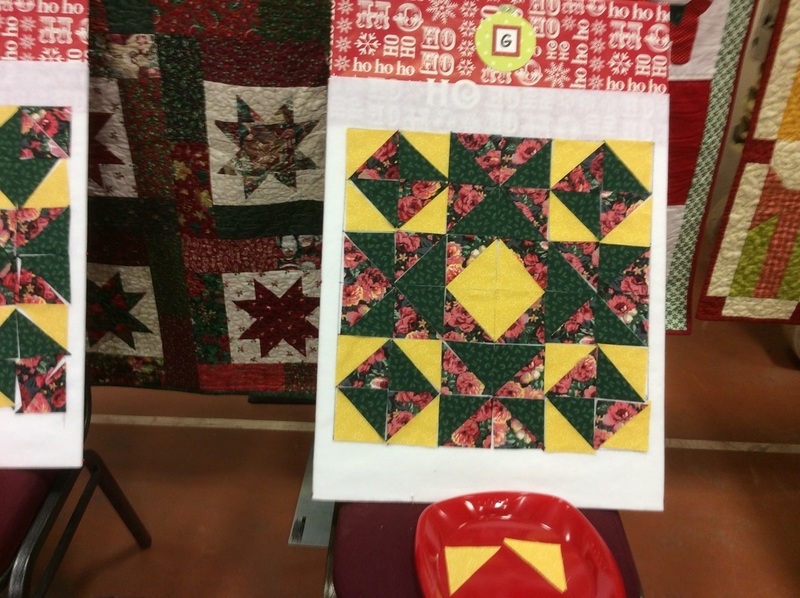 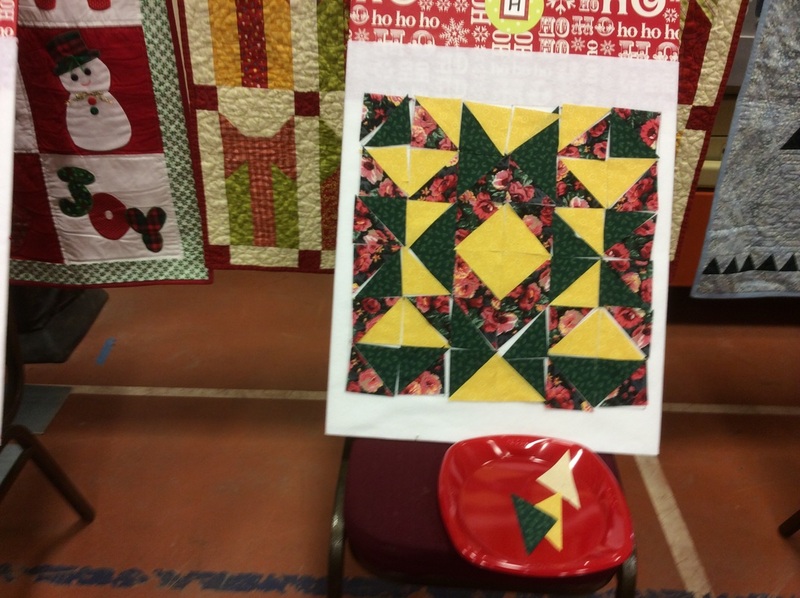 October: Fall Harvest of Quilts Show! 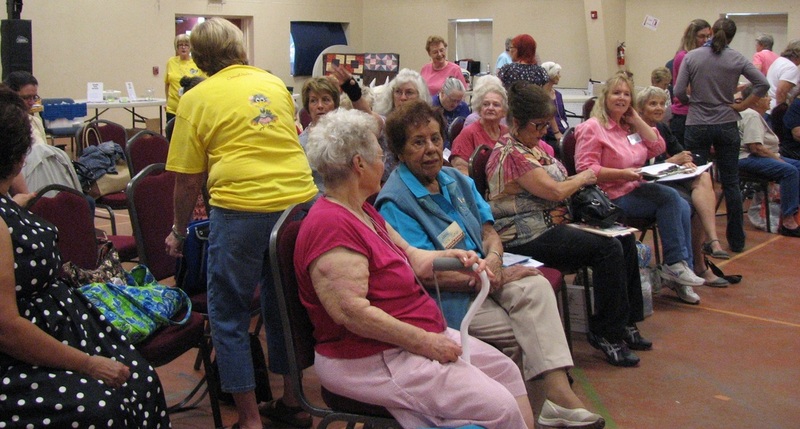 Members were encouraged to bring in their work they had embellished with buttons as The Button Club was our Program this month. 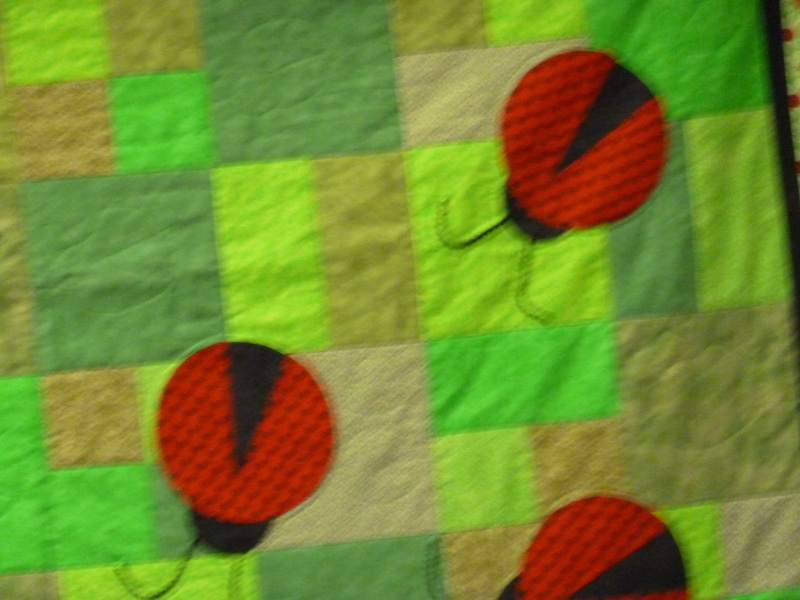 Read more about button collecting here. 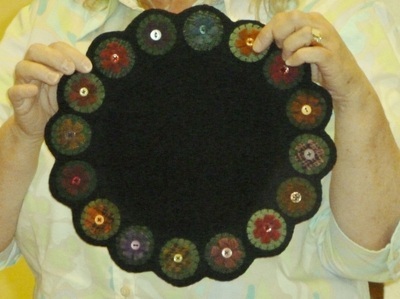 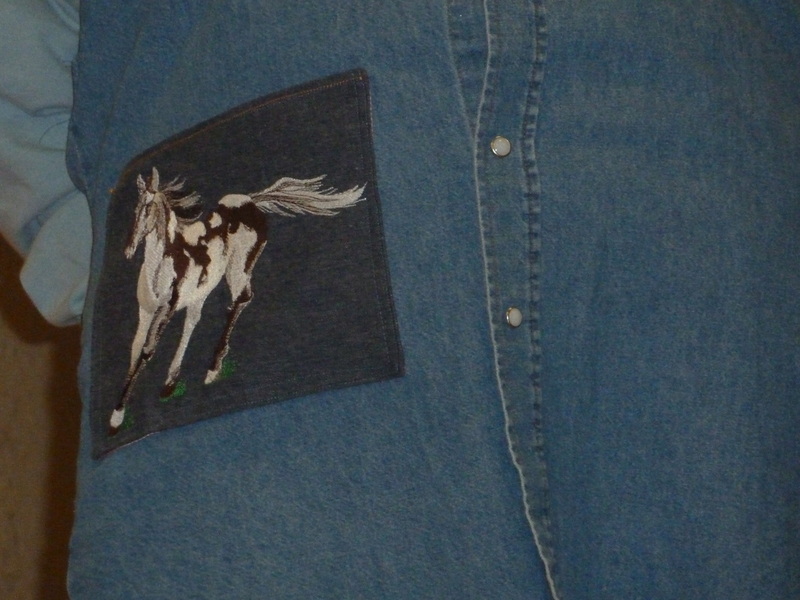 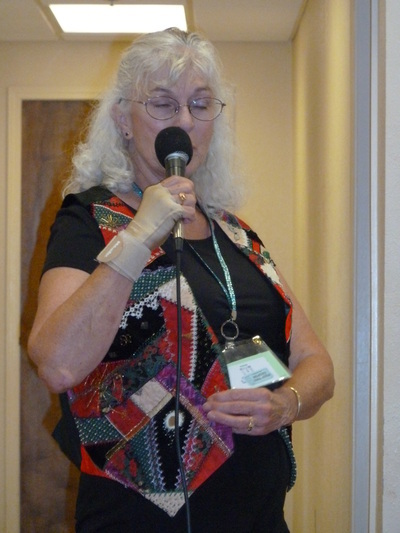 Read the Chino Review article on button collector; Sherry Brown. . .